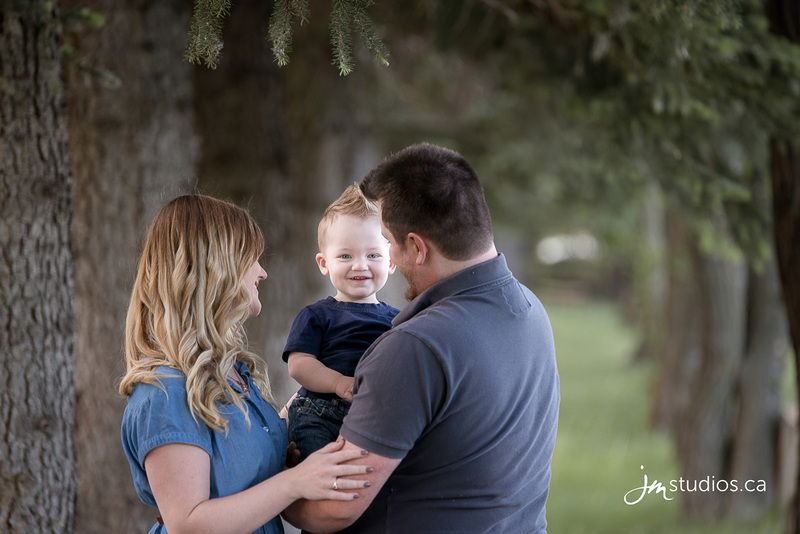 Family – it’s where life begins, love never ends, and no matter what happens, at the end of the day, it’s where we belong. 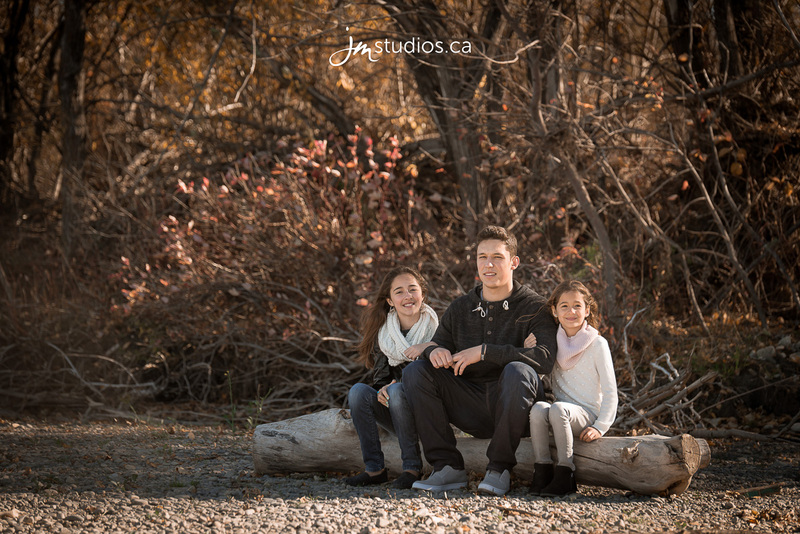 The special moments you share with your family are the most important things in the world to capture. 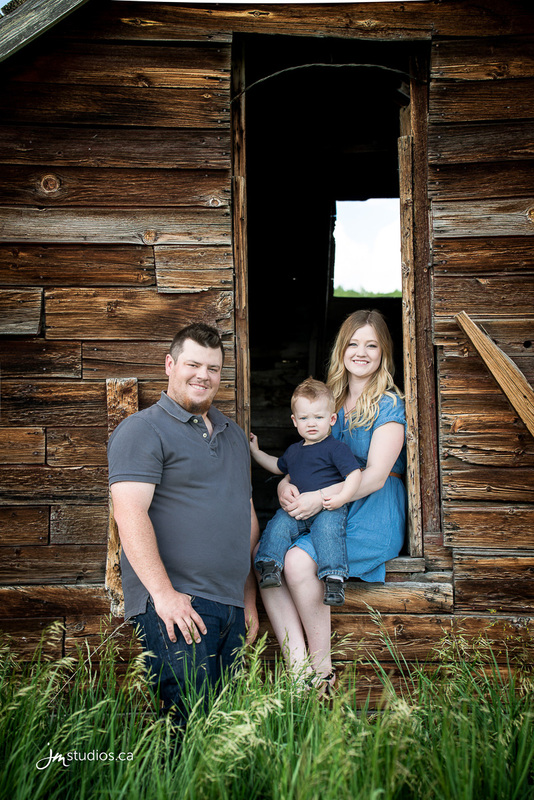 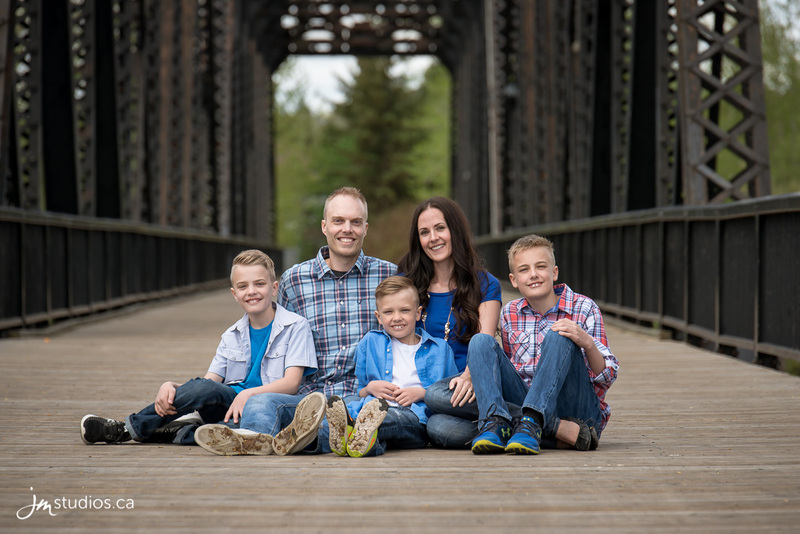 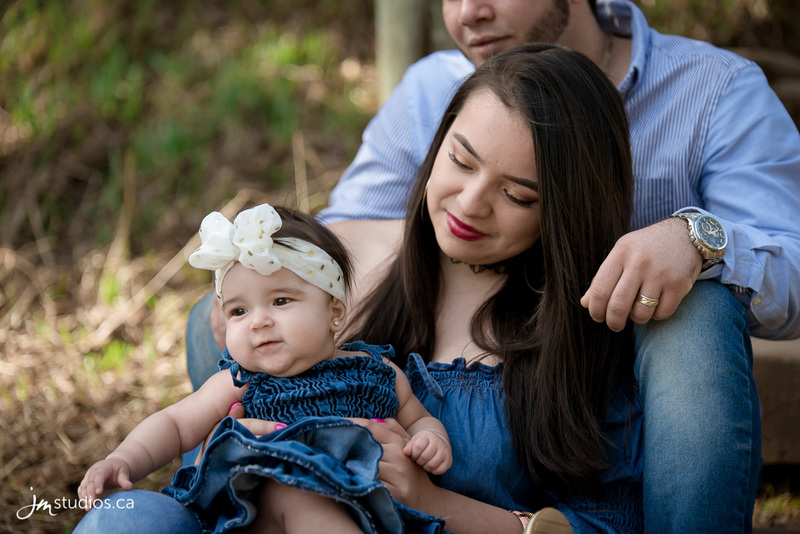 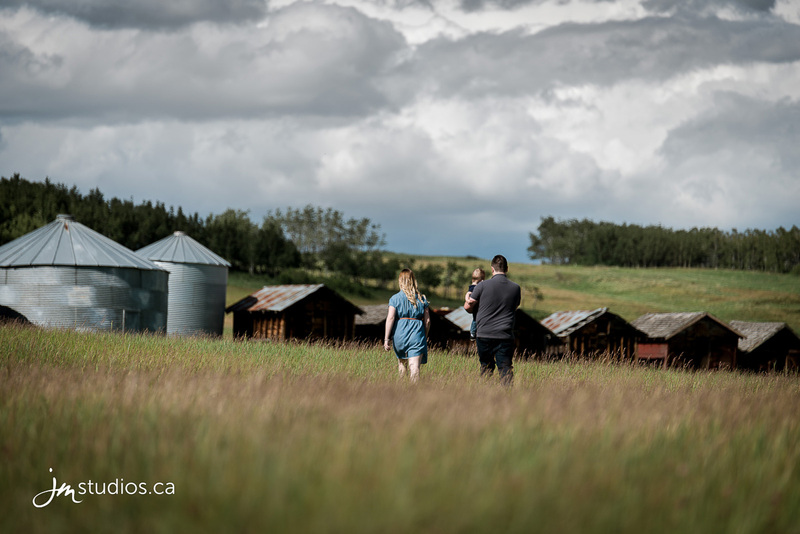 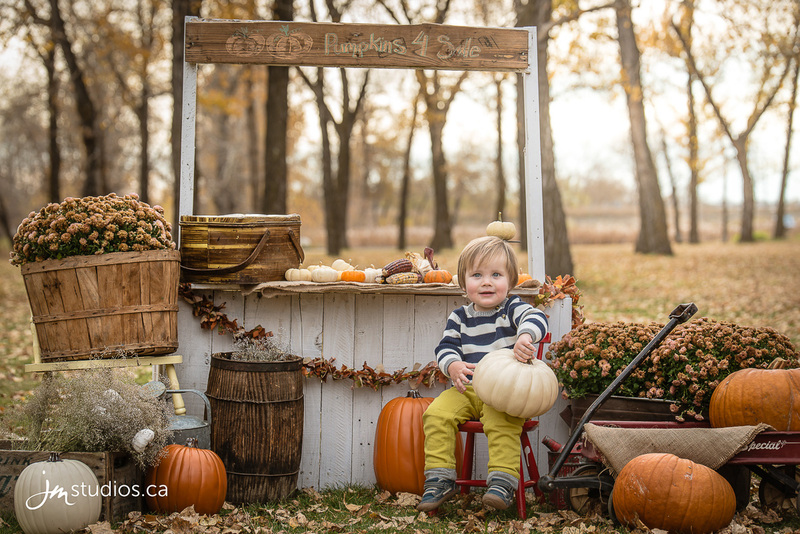 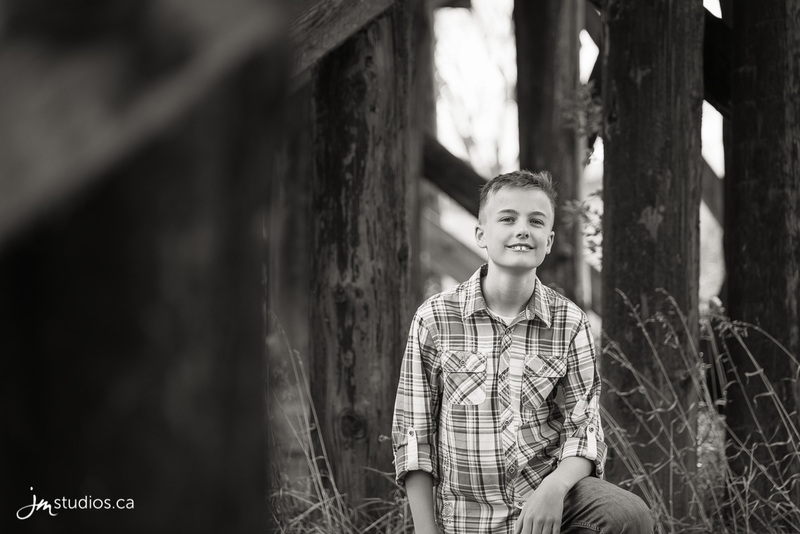 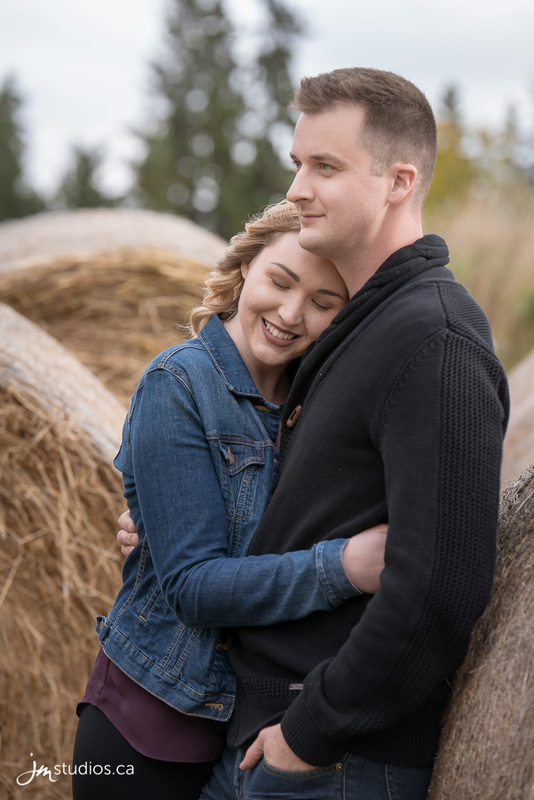 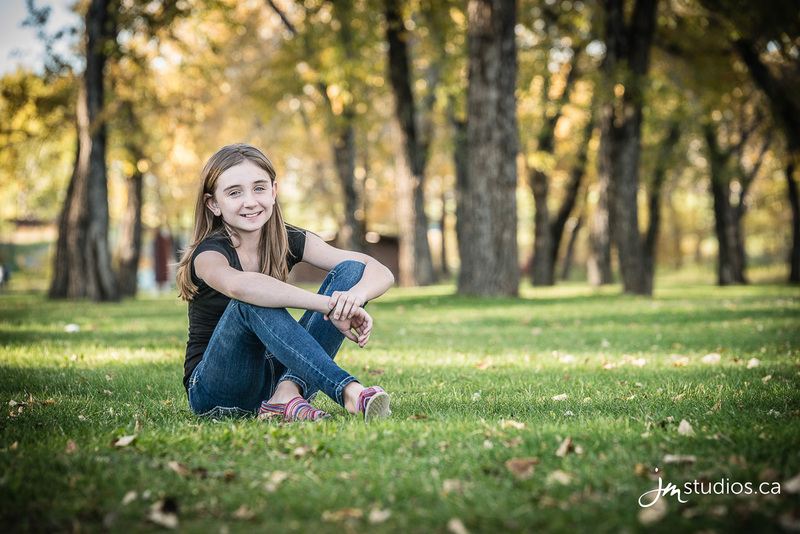 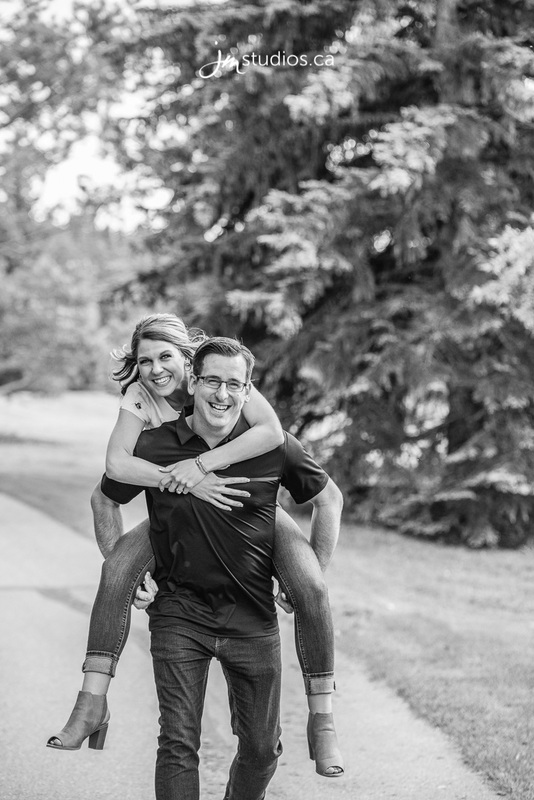 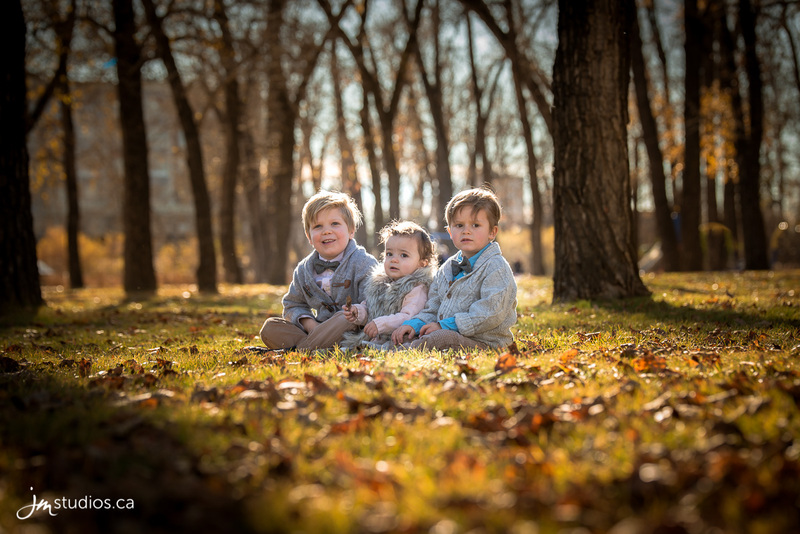 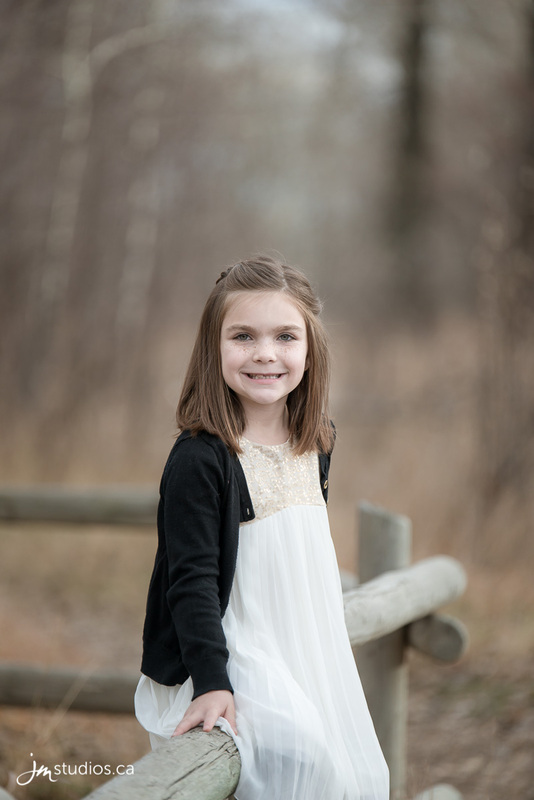 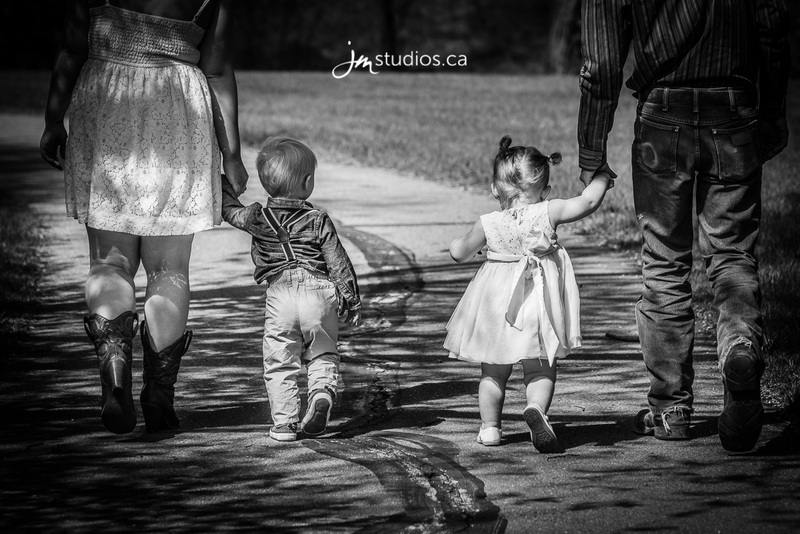 Professional photography uses a relaxing, fun and friendly environment to successfully tell your family’s unique story throughout the years. 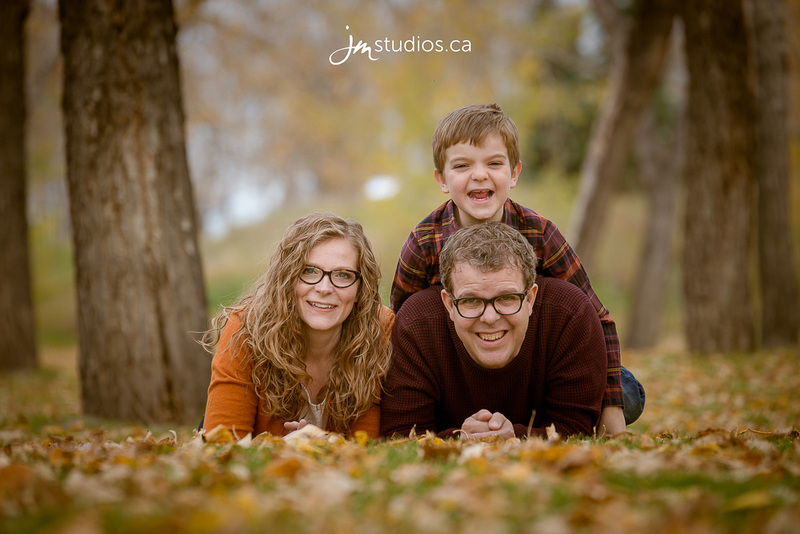 Family portraits are particularly important as new additions to your family are welcomed, children grow up, and a variety of changes happens over the years. 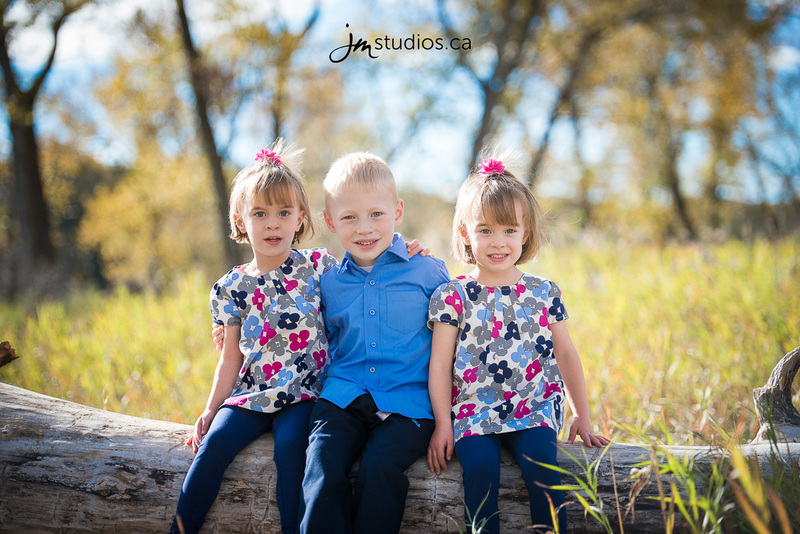 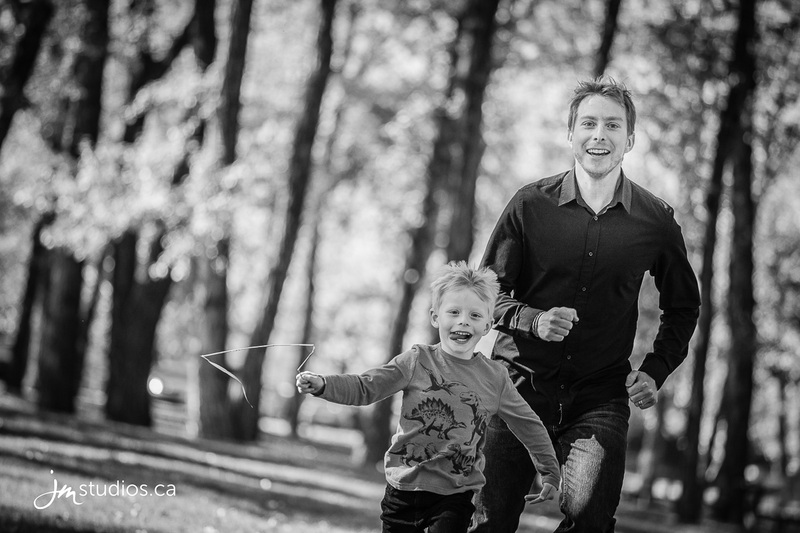 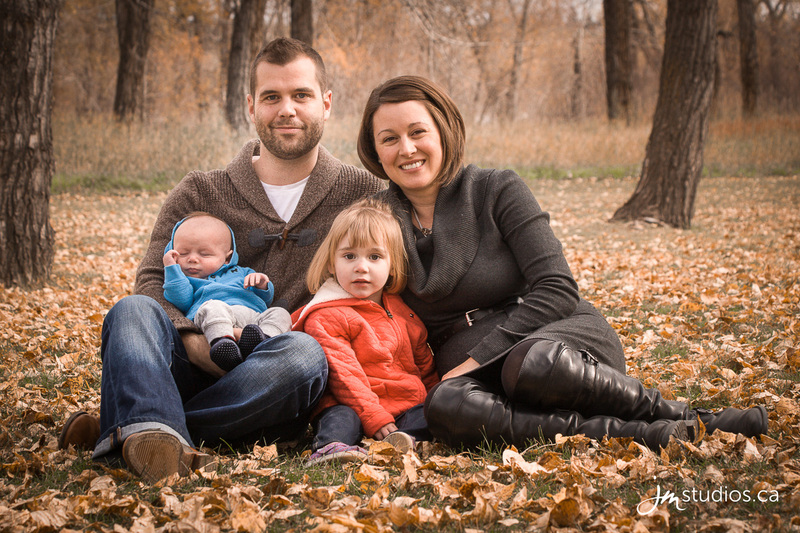 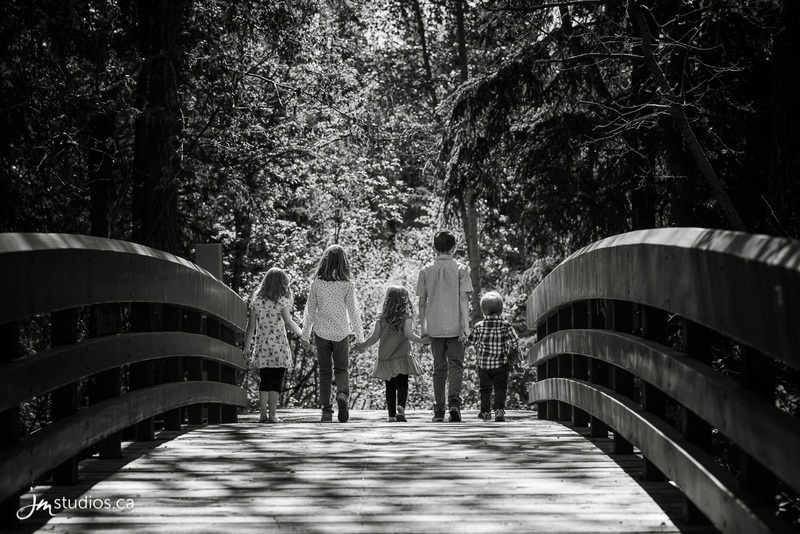 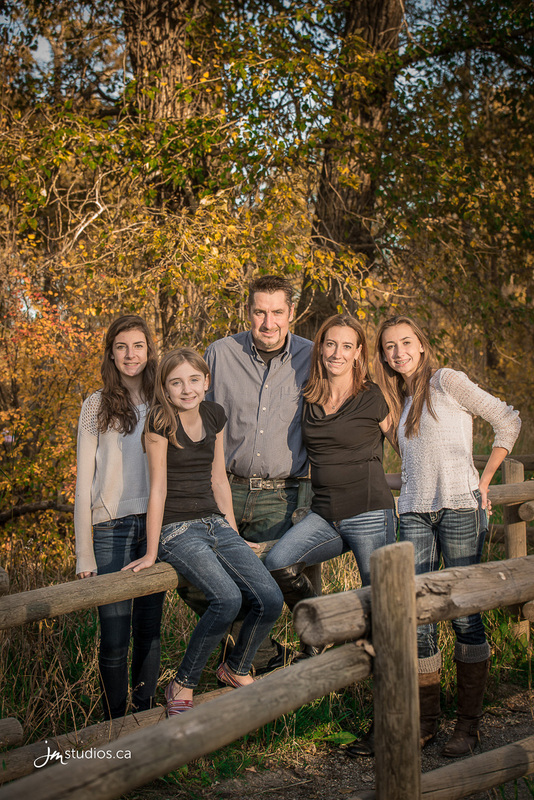 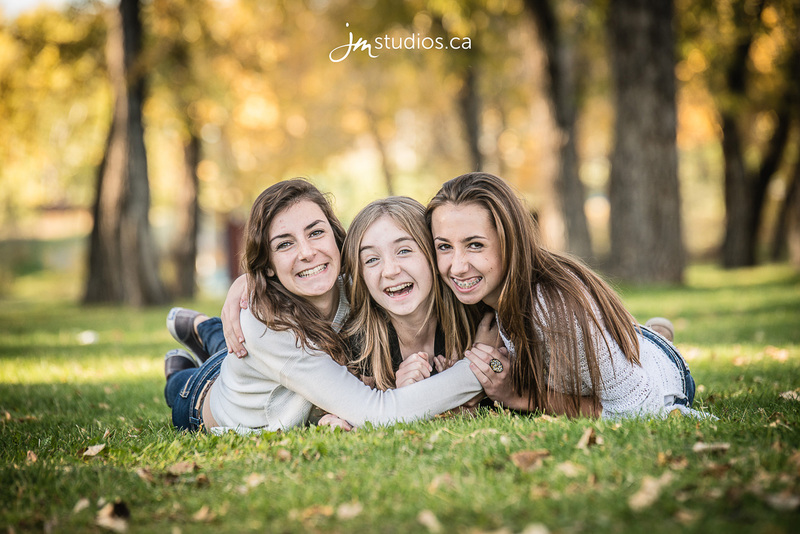 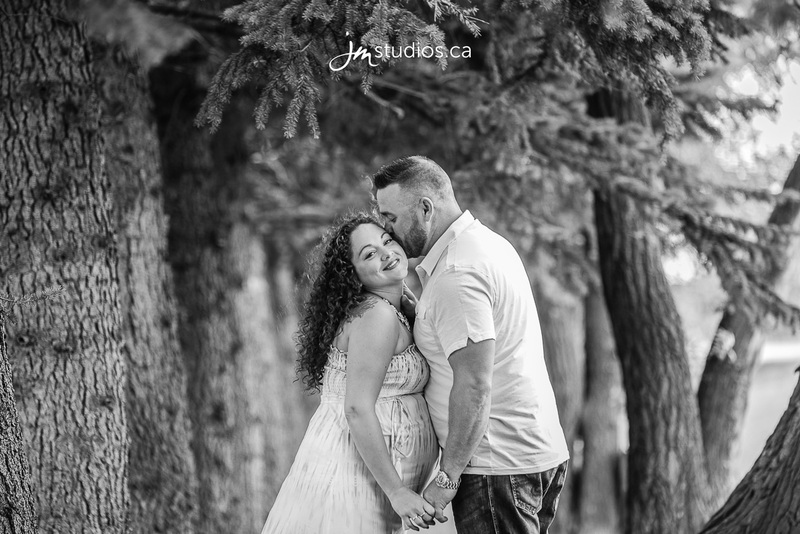 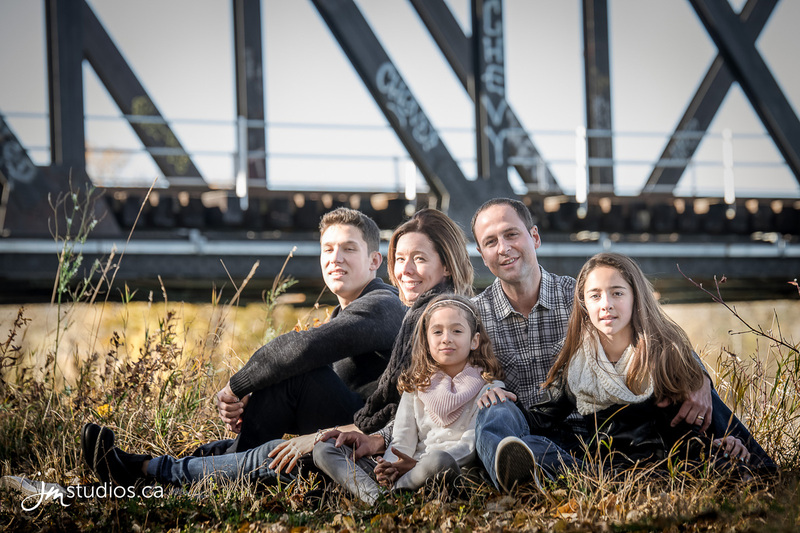 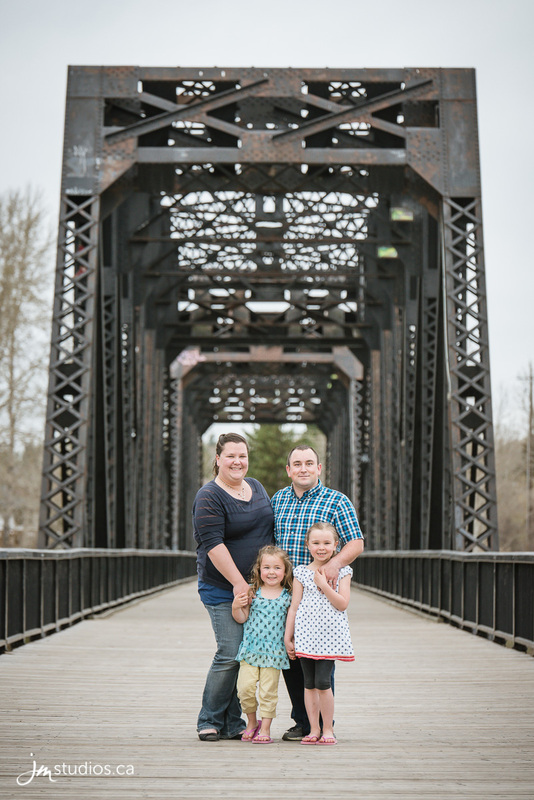 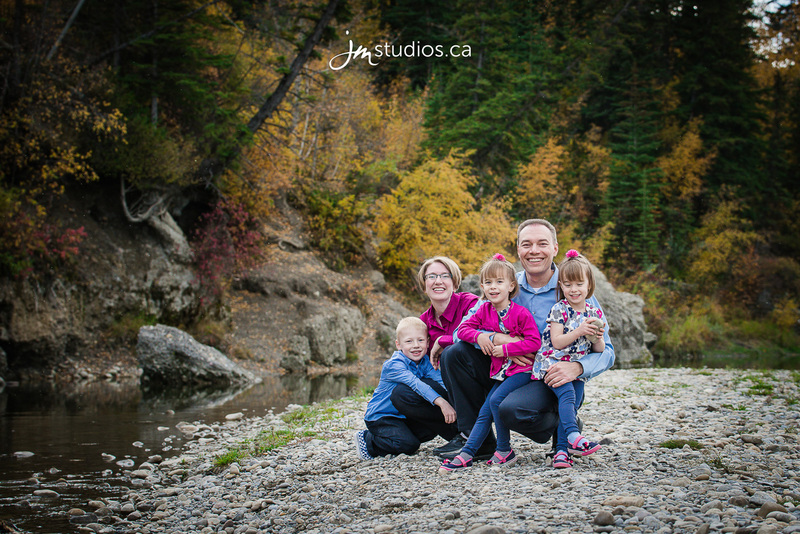 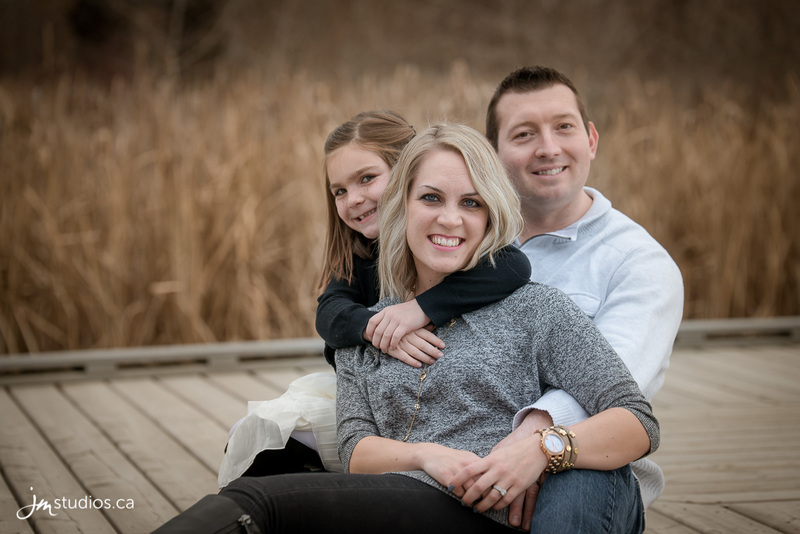 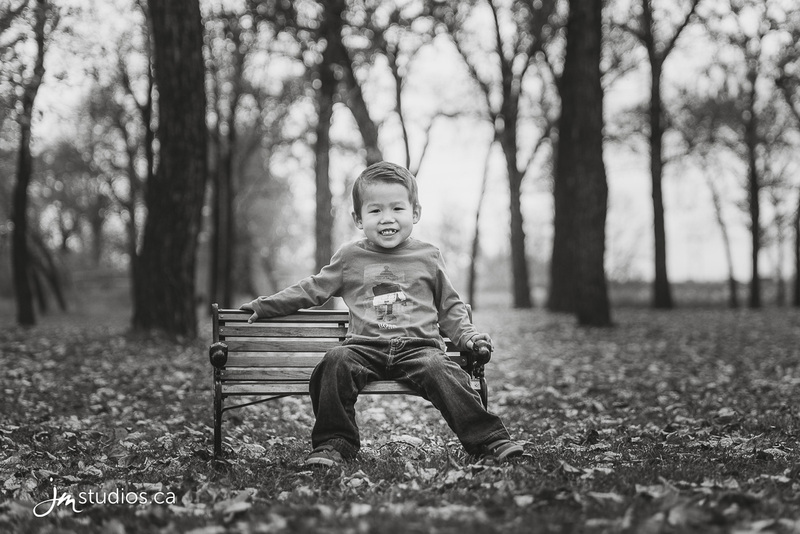 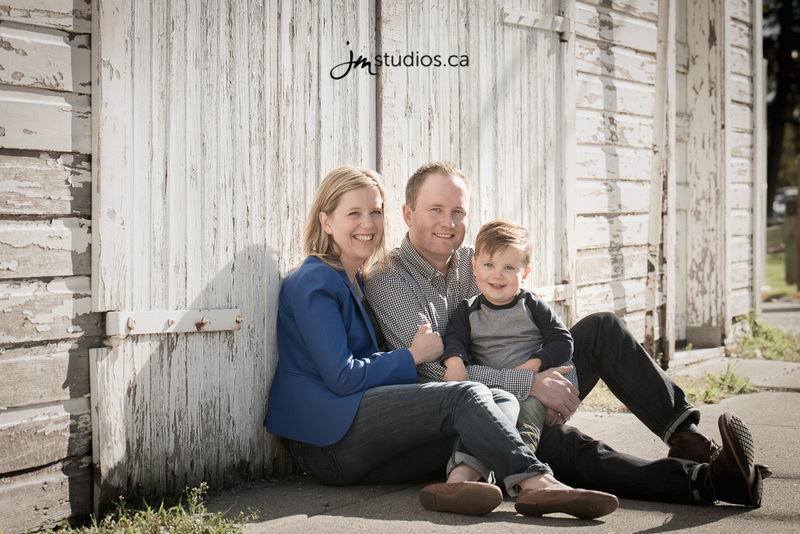 At JM Photography, my goal is to capture the beautiful bond you share, in your special family. 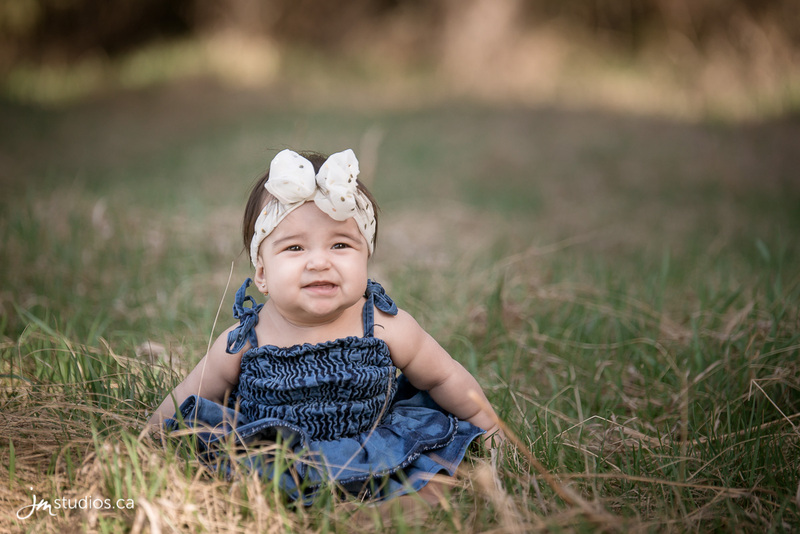 Your precious little ones won’t stay little for long! 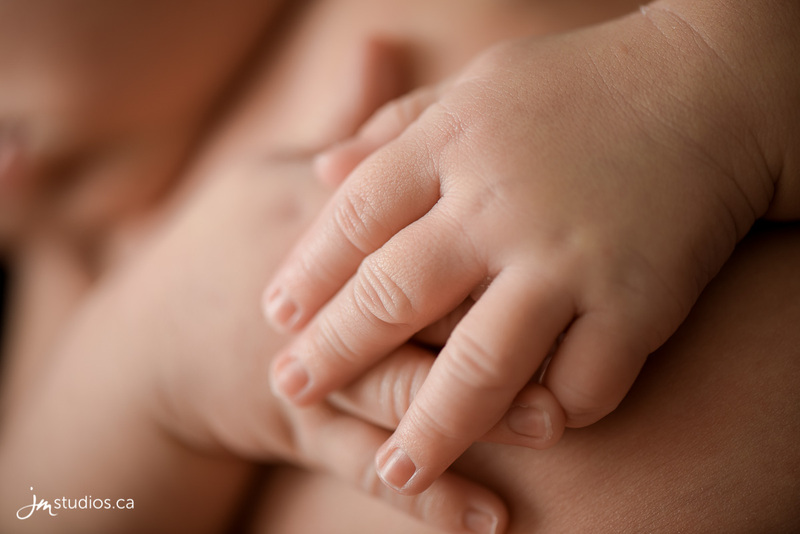 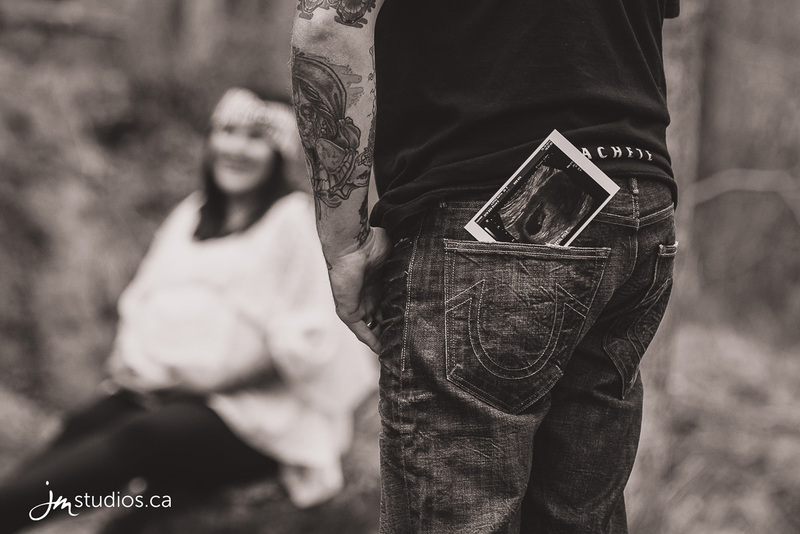 Those early memories of your new baby will begin to fade, as your love grows. 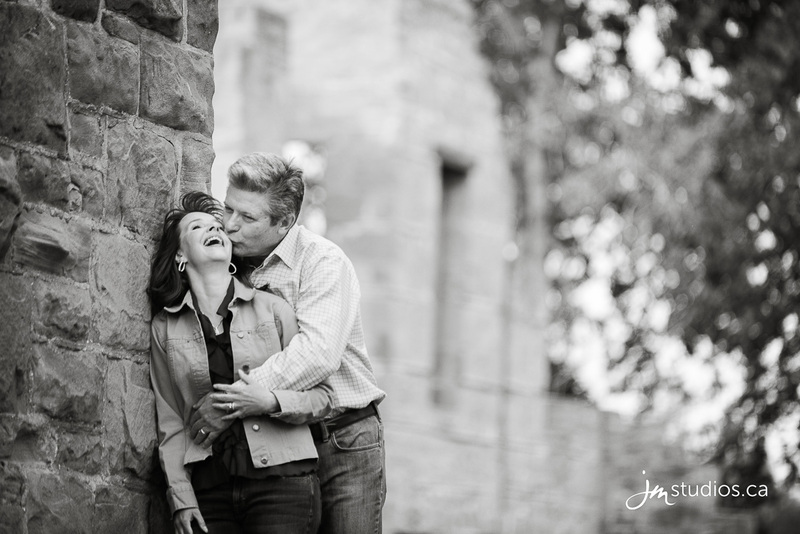 Images from those early days will be something you look back on fondly over the coming years. 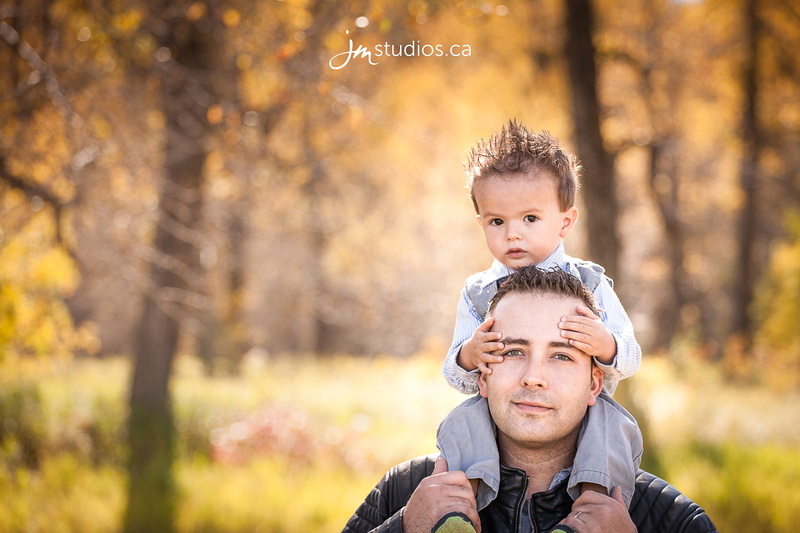 It’s something you can pass on to your kids when they grow up and start lives of their own, with their own children! 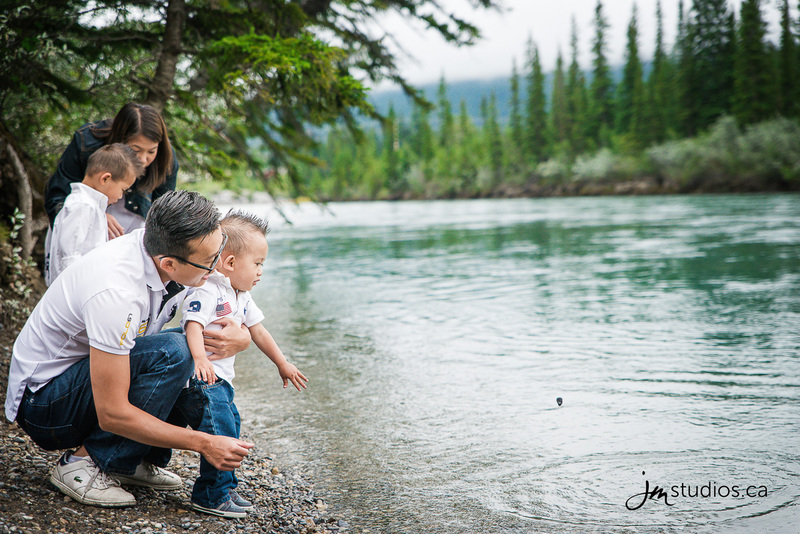 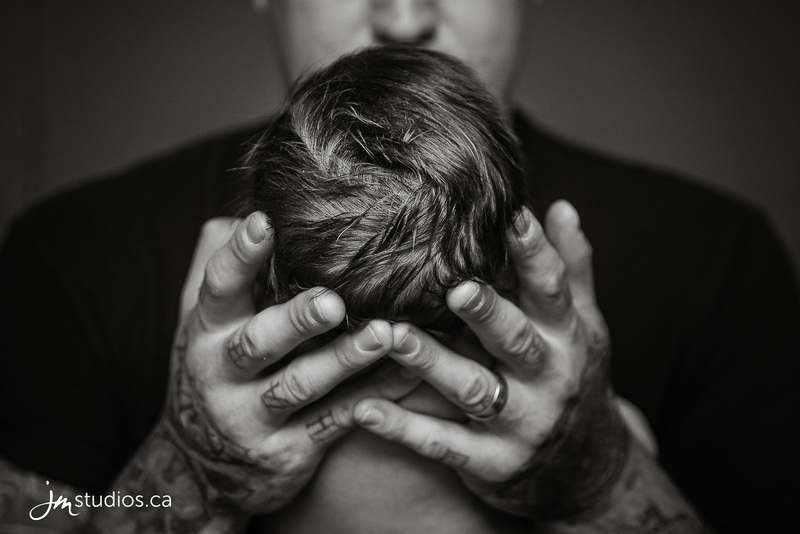 Here at JM Photography, I seek to capture the most tender, intimate details of your expanding family. 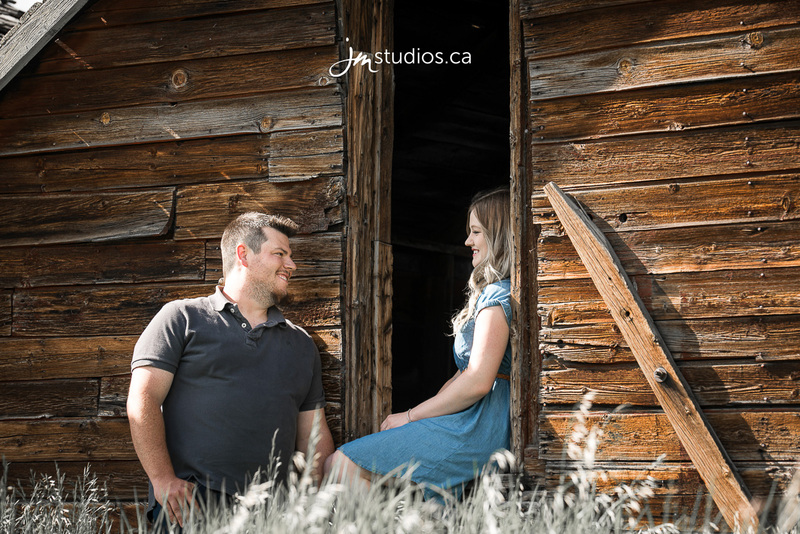 I will make sure that you have all the information you need to feel relaxed and prepared during your session. 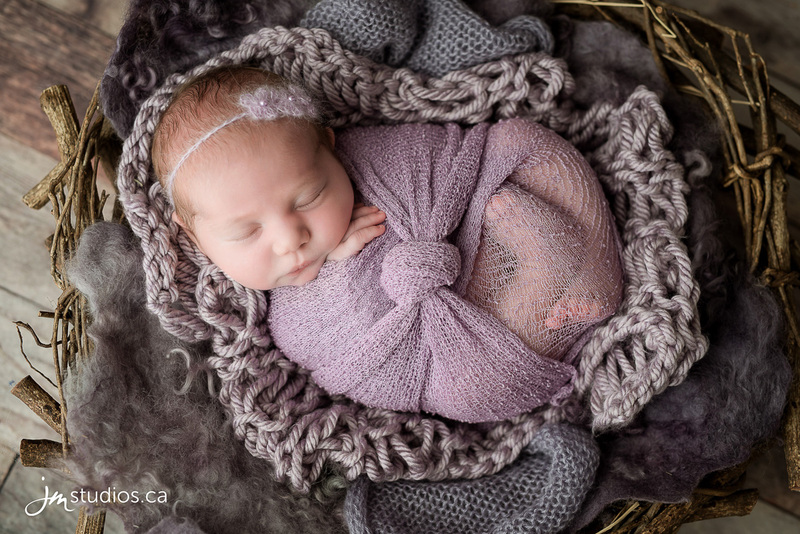 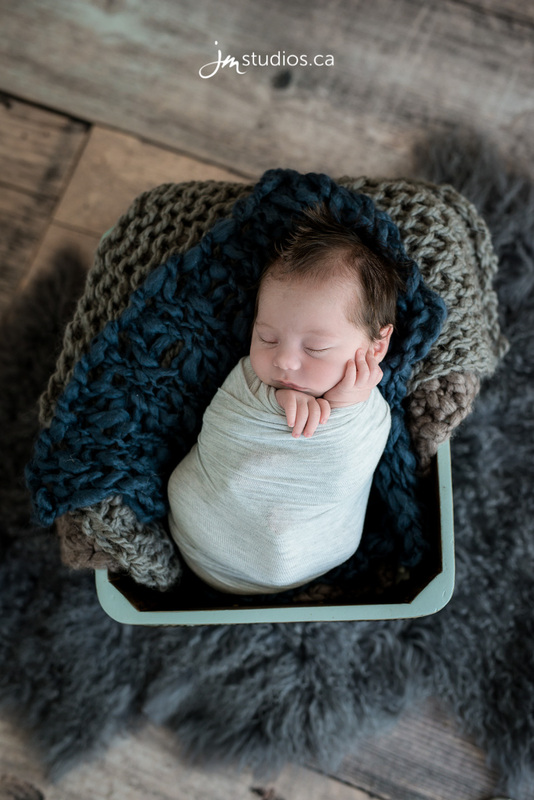 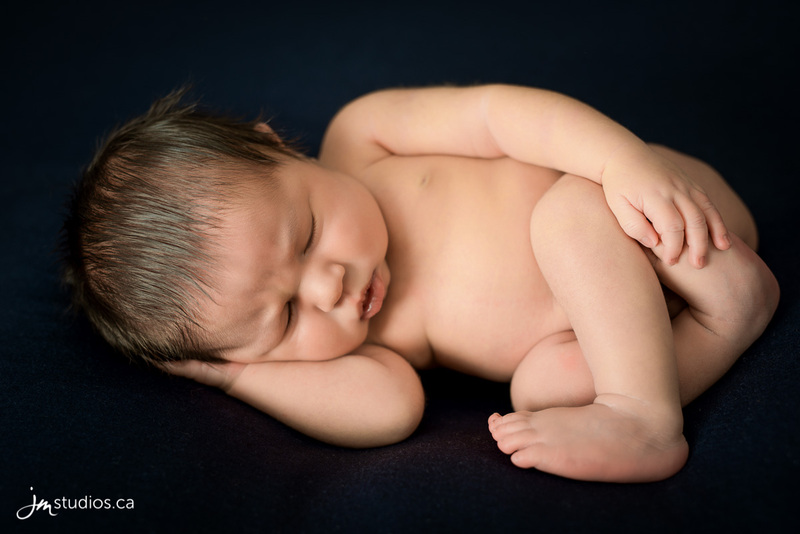 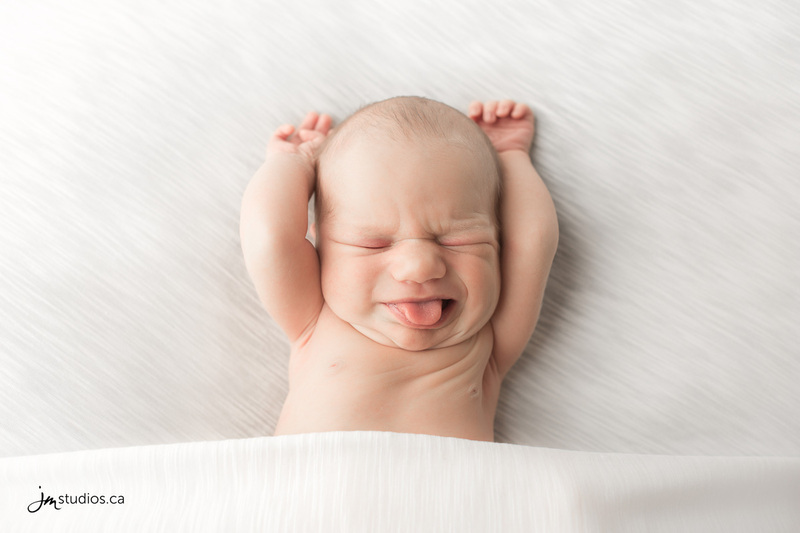 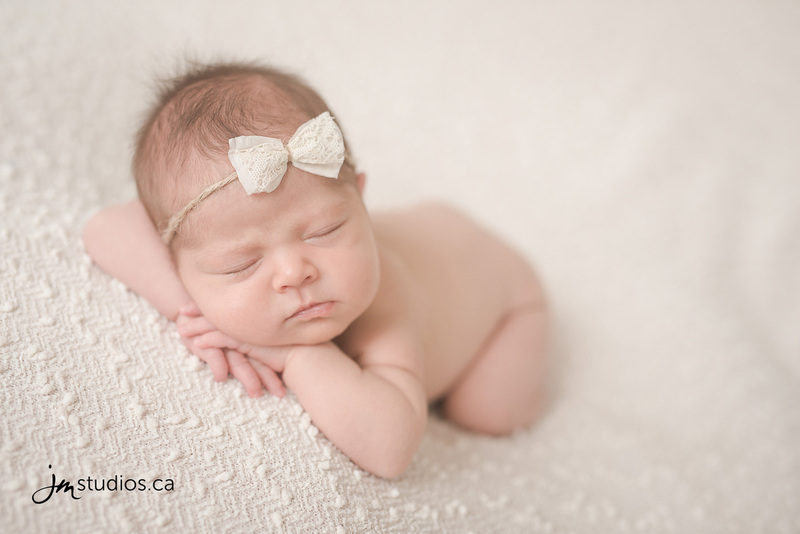 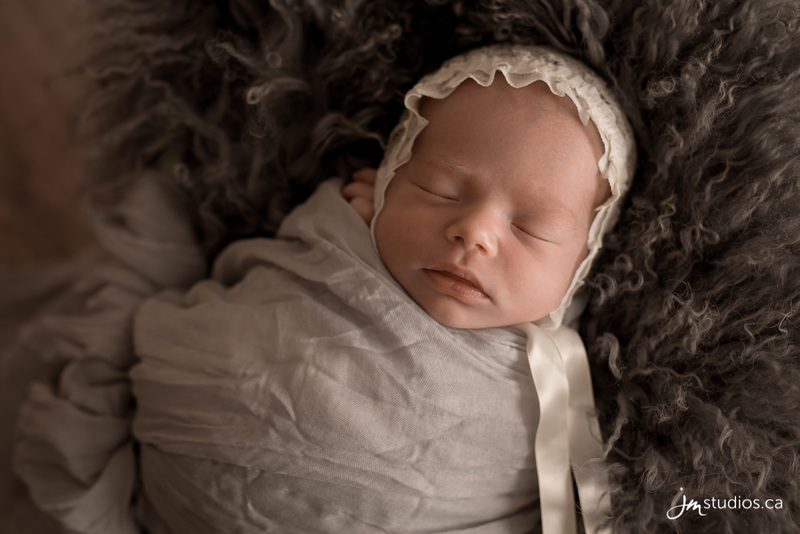 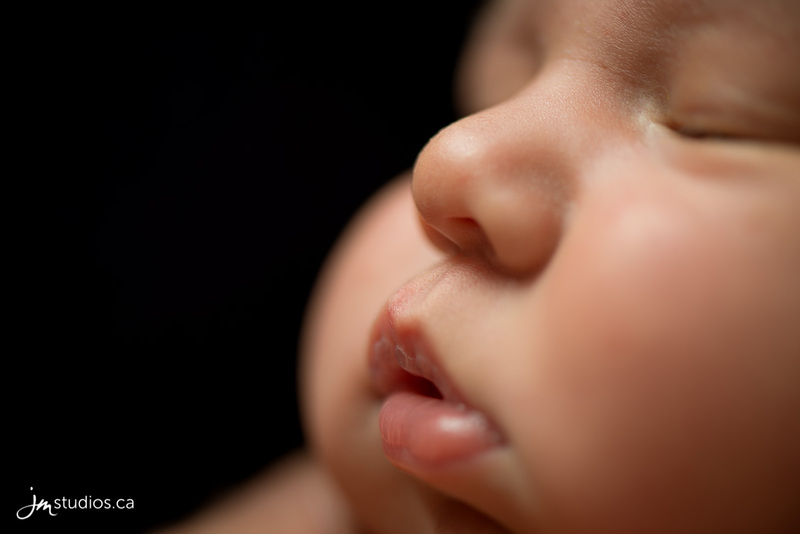 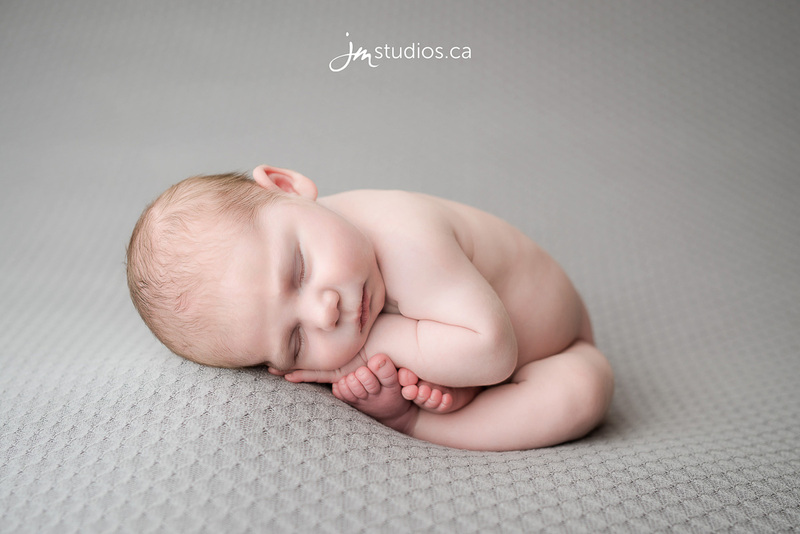 I generally like to photograph babies between 8-12 days old, as after this time they begin to lose their newborn “curliness” and are often less sleepy. 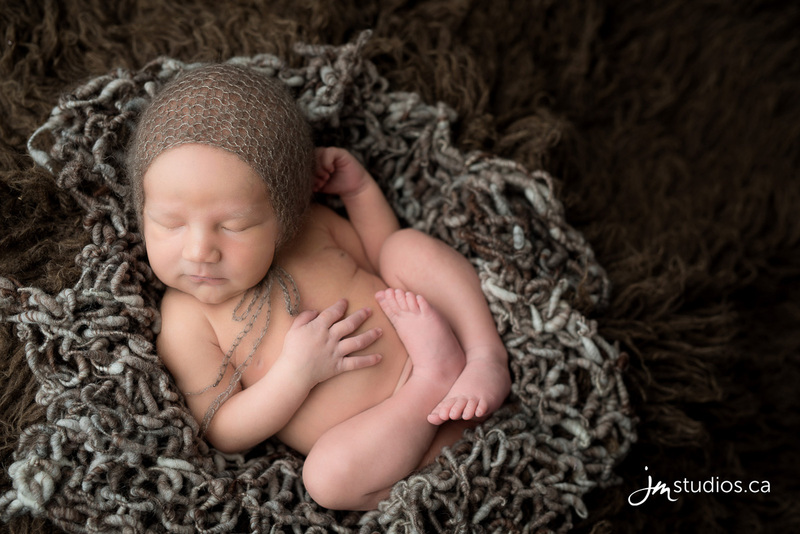 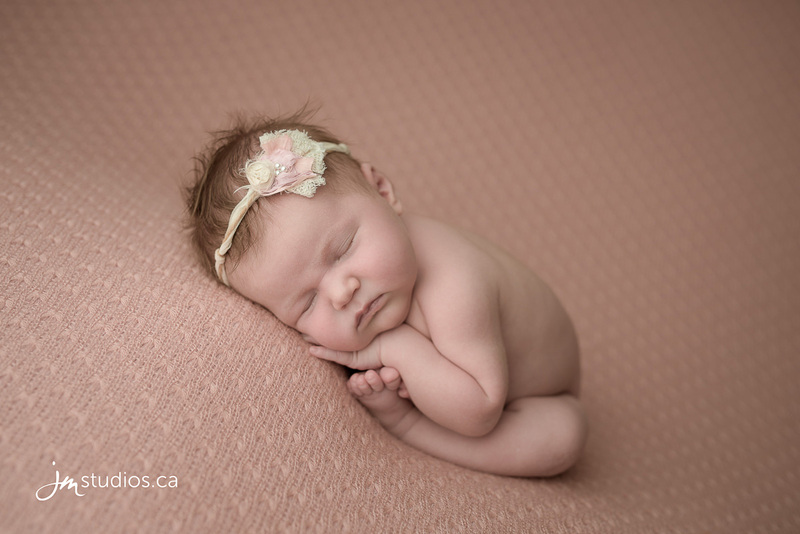 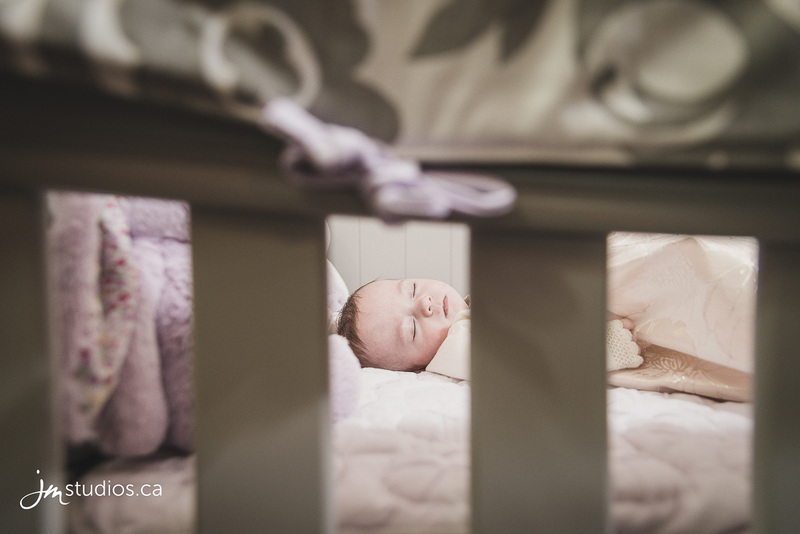 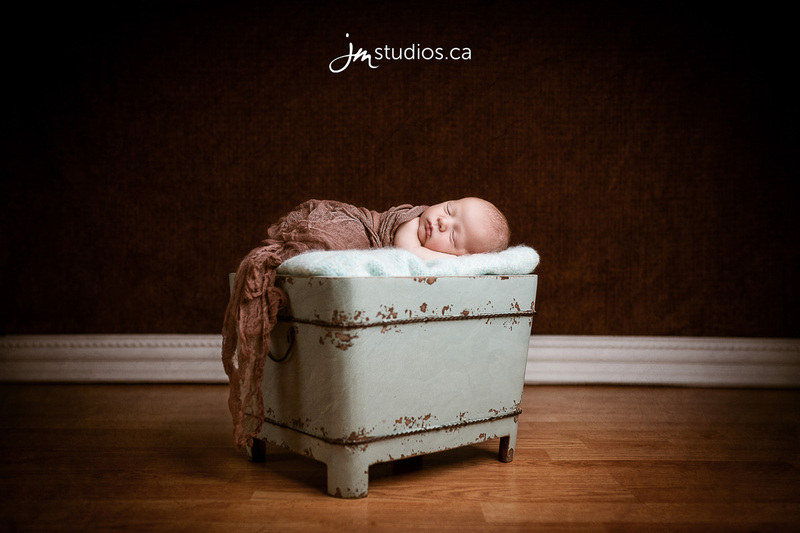 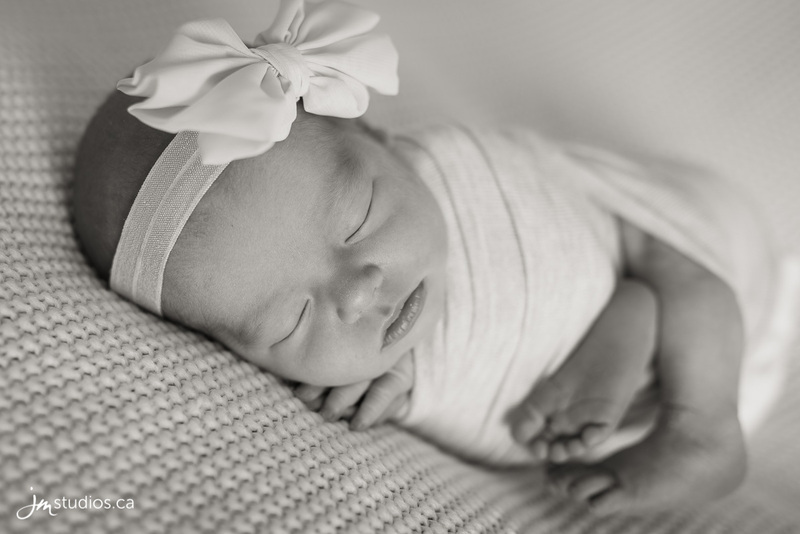 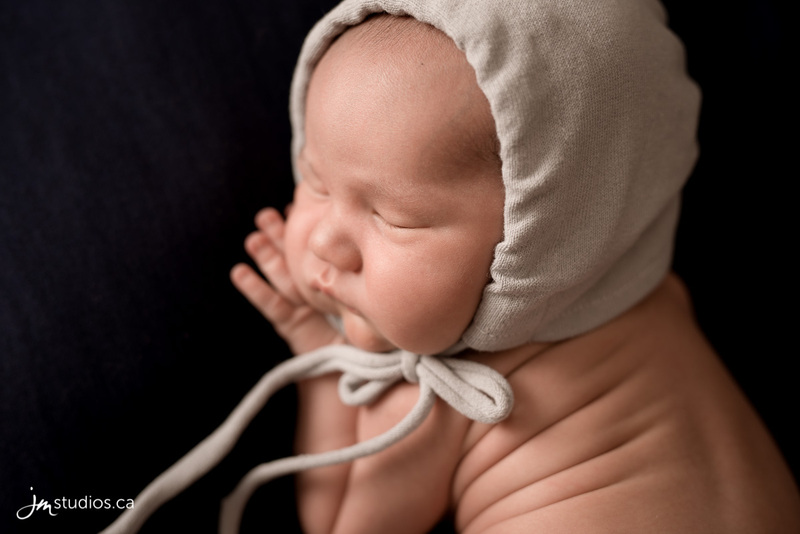 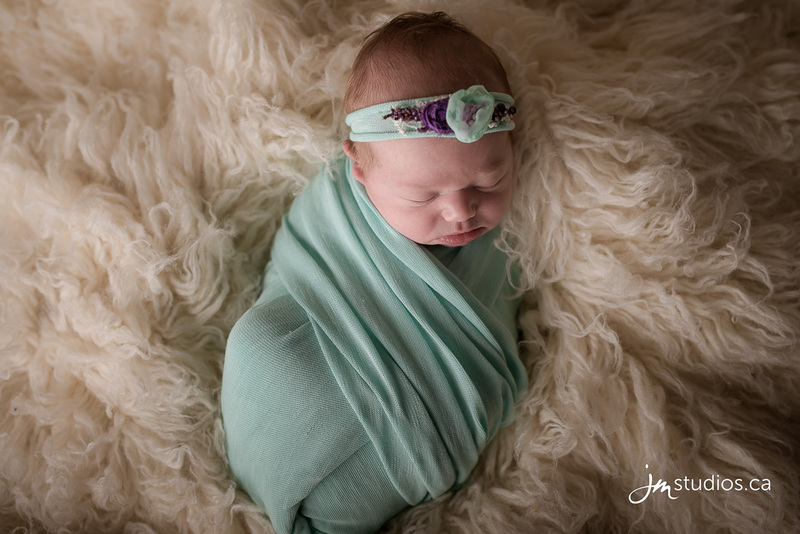 Each newborn session happens in our studio, where a variety of props are available. 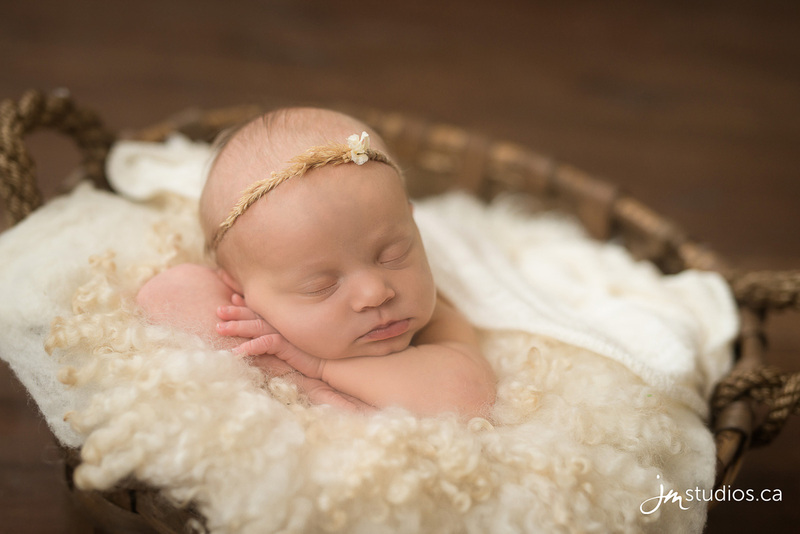 Images are captured of your little one, as well as siblings with their new brother/sister, and of course mom and dad. 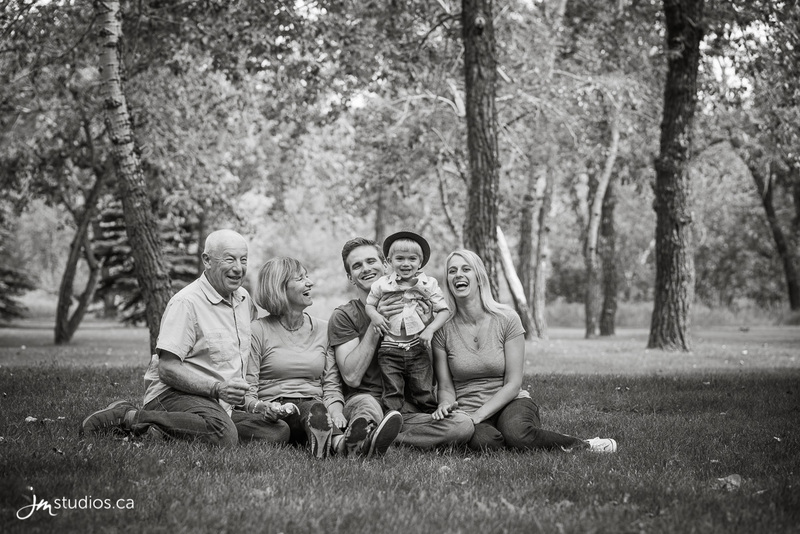 This is a memorable moment for everyone in the family! 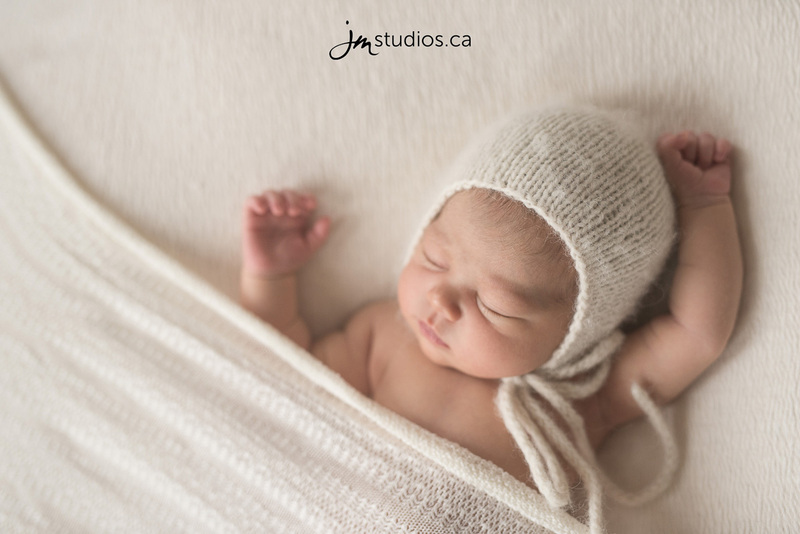 Despite all the discomforts that come with pregnancy, there is something very magical about having a baby grow inside of you. 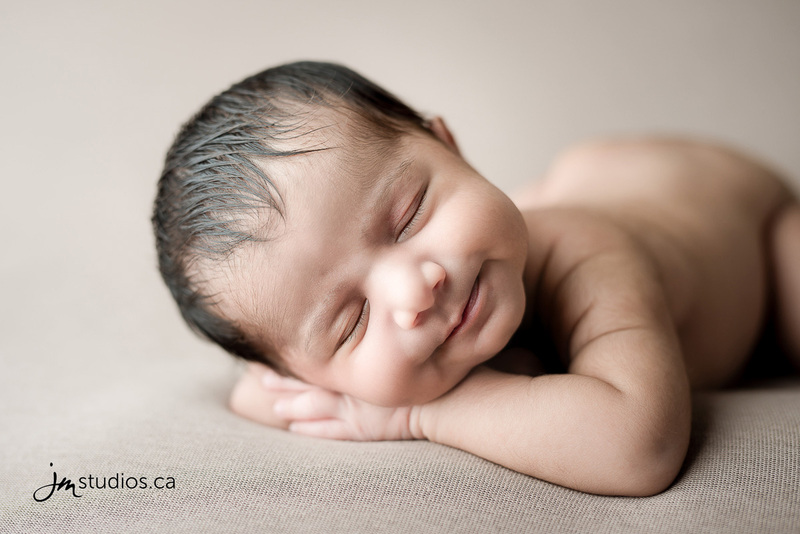 For most women, this is when they are at their most natural, feminine and beautiful state. 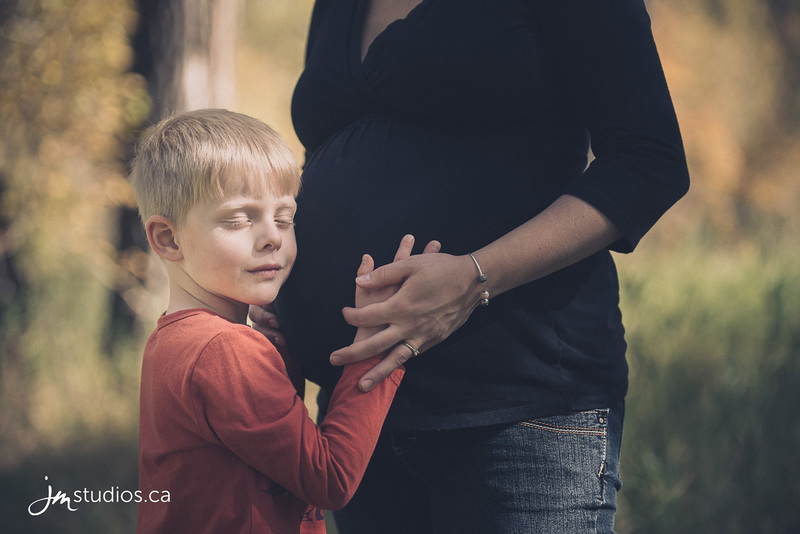 During your pregnancy, mom’s skin is glowing, their hair is thicker, and their body has many more curves. 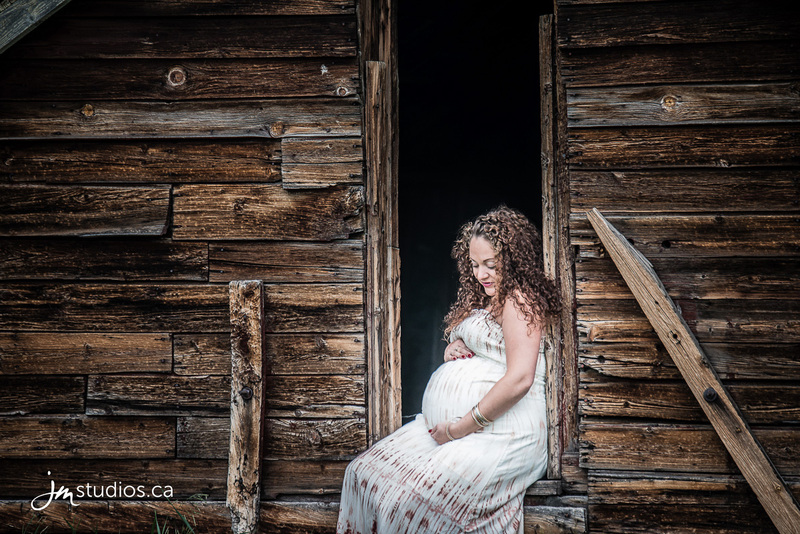 Doing a professional maternity photo shoot, is to many expecting mothers, the best way to remember their pregnancy and the journey into motherhood. 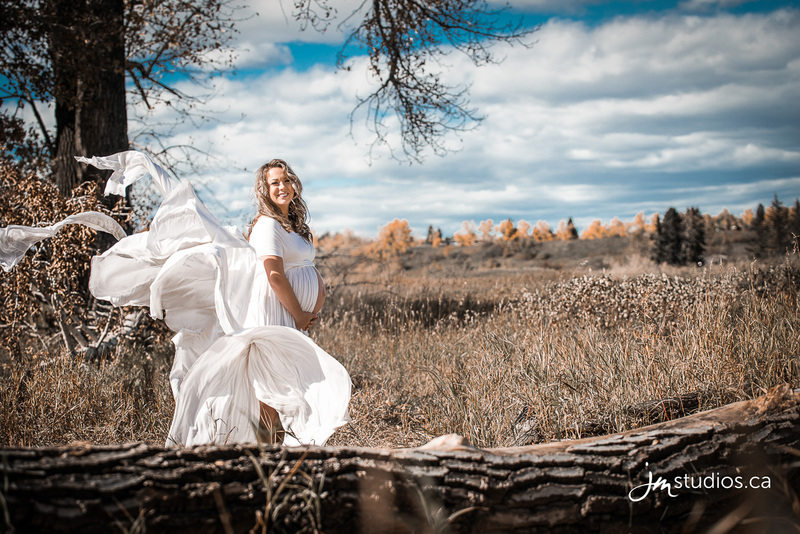 Maternity photos highlight the curve of the belly, the connection between mom and growing bump, the beautiful changes to mom’s body. 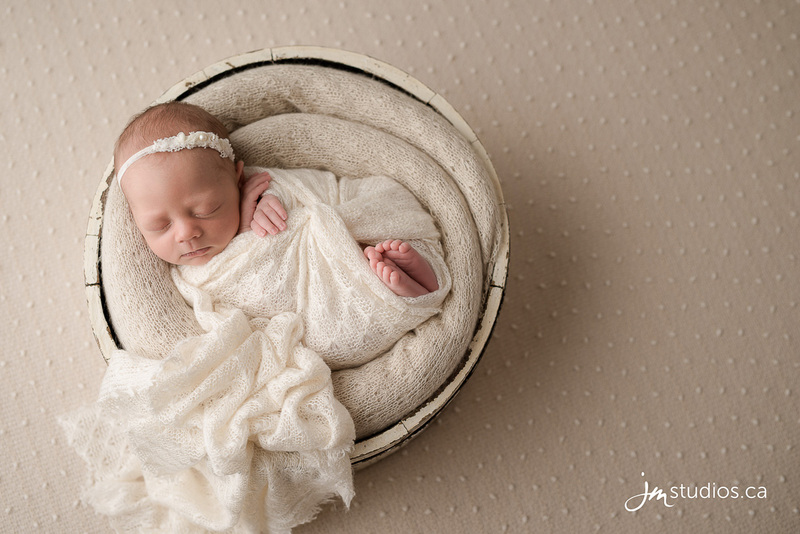 There is no doubt that these pictures will show a love so deep, even before his/her debut. 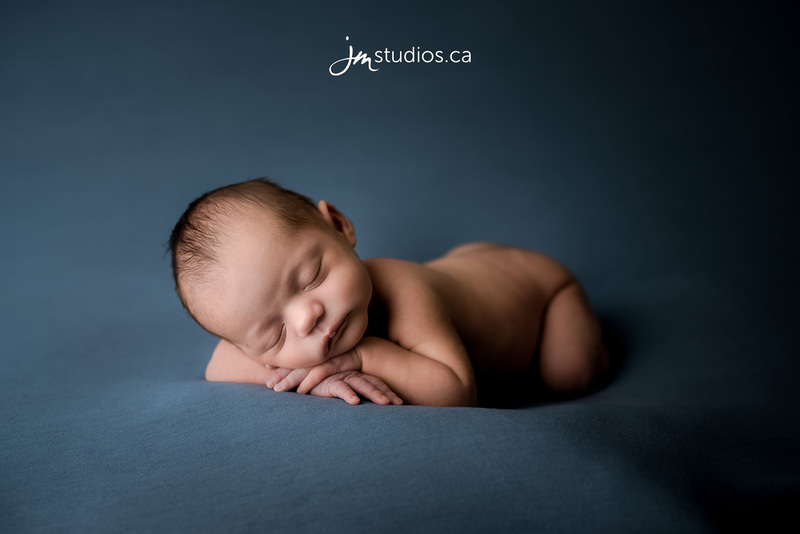 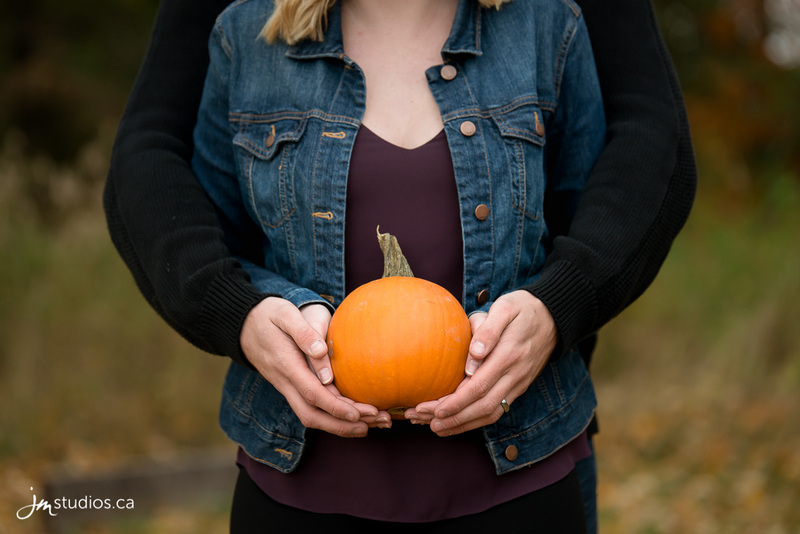 Typically, these sessions are scheduled anytime between 28-36 weeks, when baby bump is round and full (before mom starts feeling too uncomfortable!). 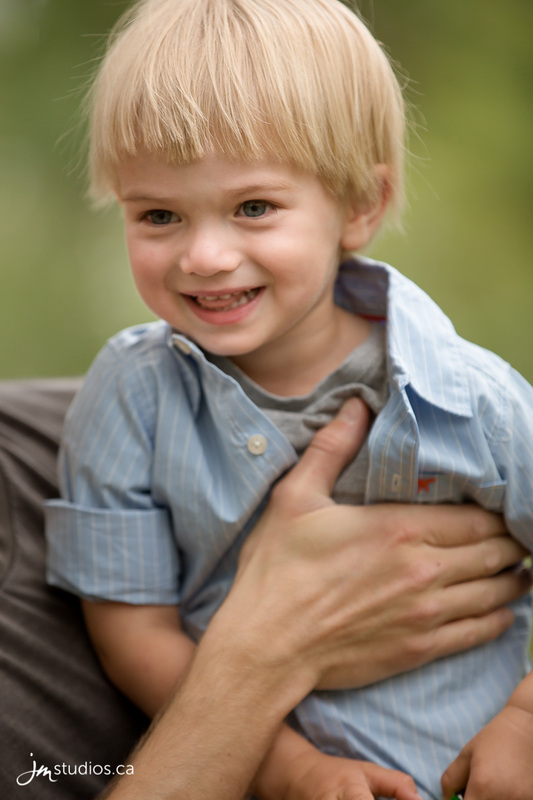 Include your partner and older children, they are of course welcome. 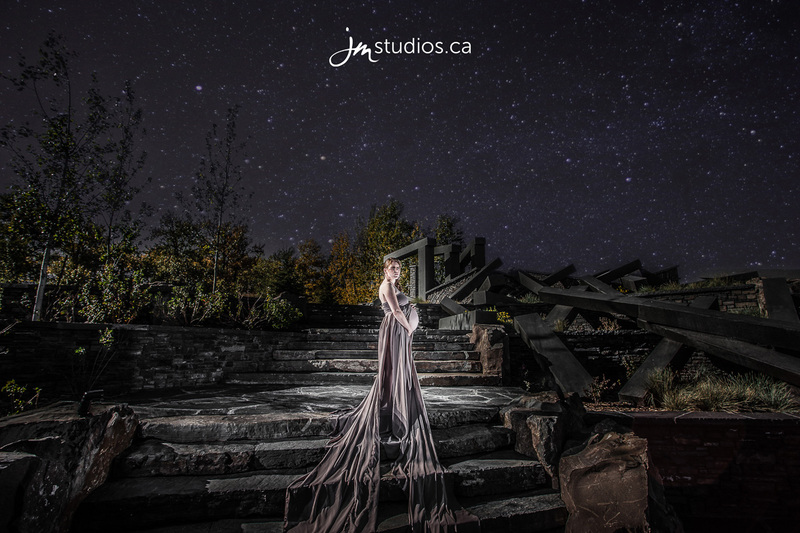 Your session could have flowing gowns, nearly naked images, flowers, be done inside the studio or outside in a park. 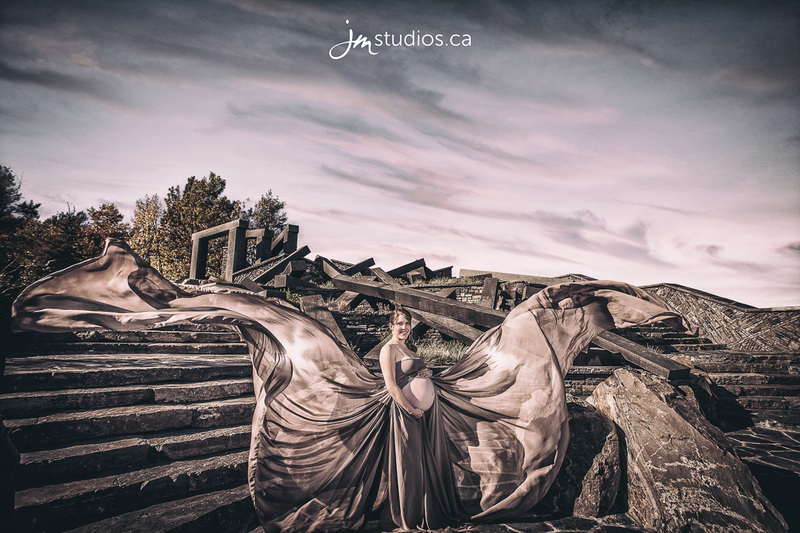 Whatever your vision is for your maternity shoot, I look forward to collaborating with you and making this an experience to remember! 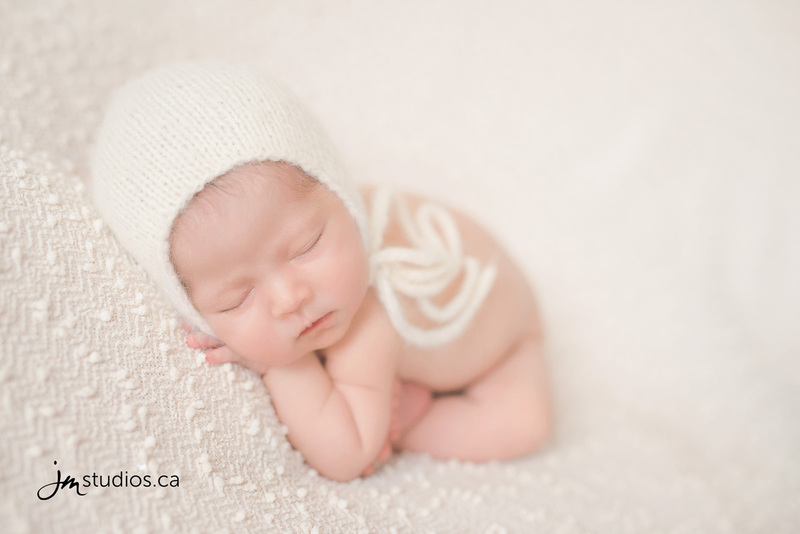 Expect the unexpected when it comes to kids, but what I’ve learned is that the unexpected creates amazing photos! 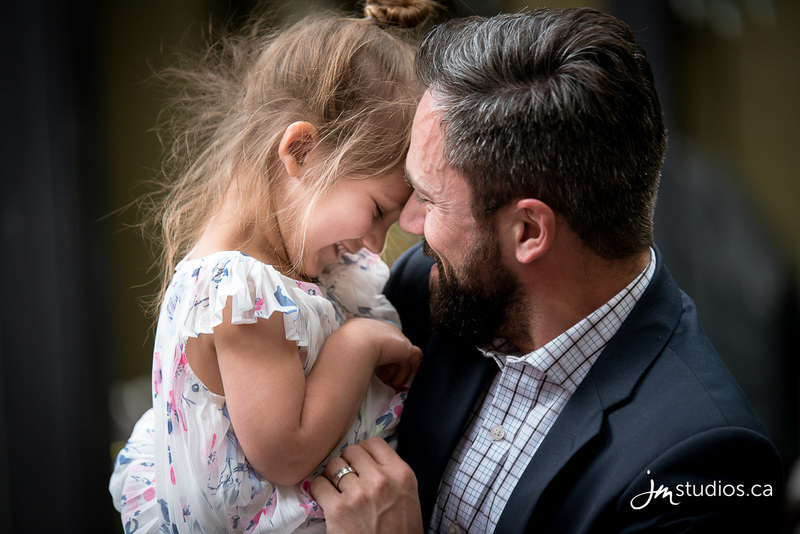 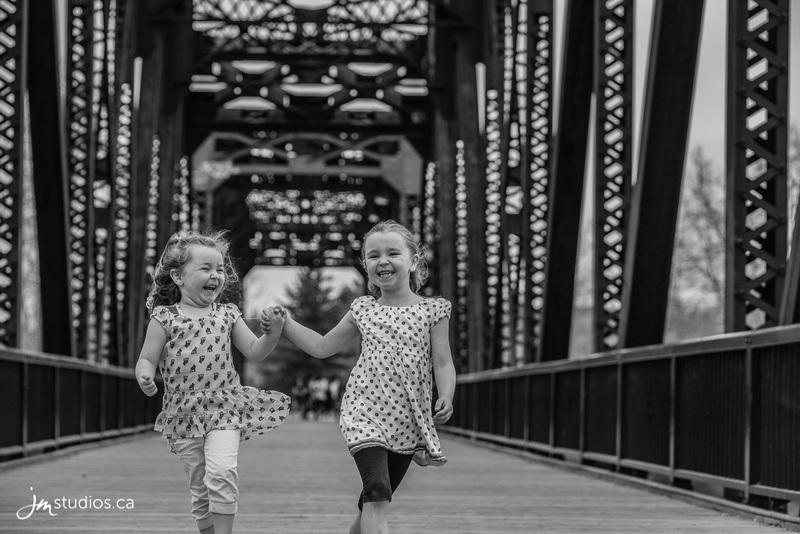 At the beginning of every photoshoot, I give each child enough time through play and conversation to get to know me, feel comfortable with a camera being around, and allow their true spirits to shine through. 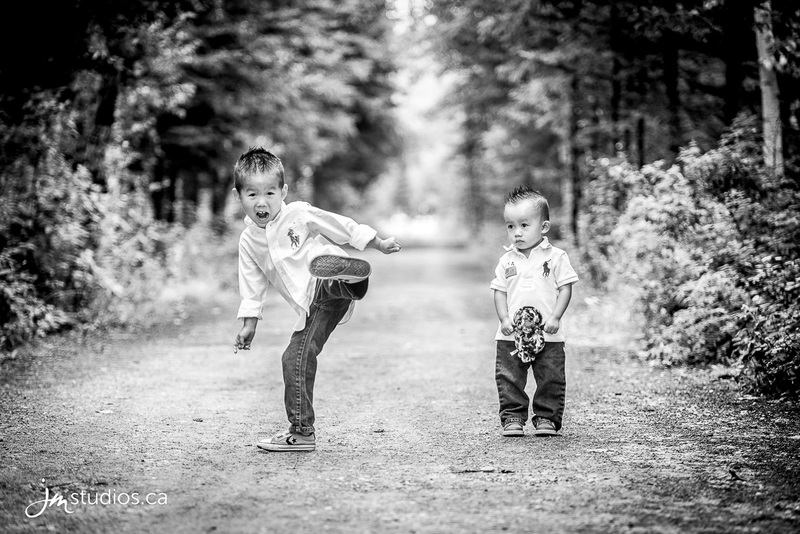 it’s important to know that ‘the subjects’ aren’t always predictable. 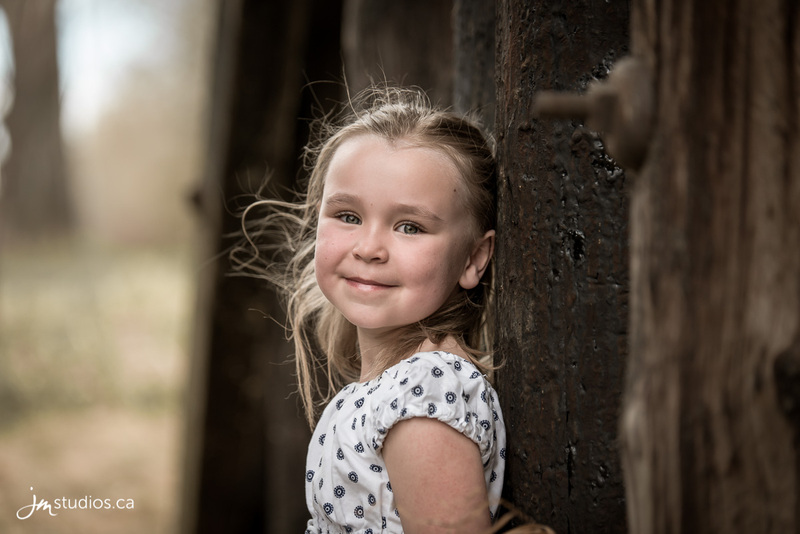 Say no to “cheese” – someone in our childhoods, we heard that asking a child to say “cheese” would present an authentic smile, but the reality is that a goofy grin appears. 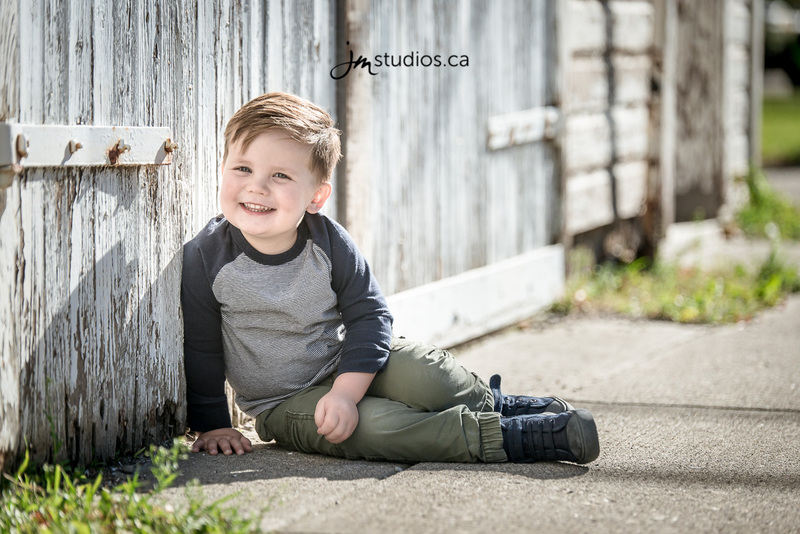 I find that a candid expression from a child can be brought about when a bit of silliness and fun is inserted into the session, and kids really enjoy our time together! 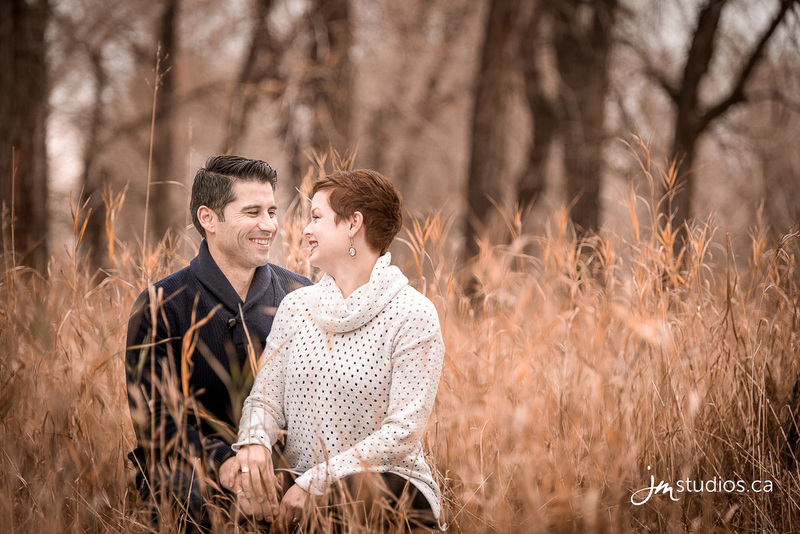 Celebrate your twosome! 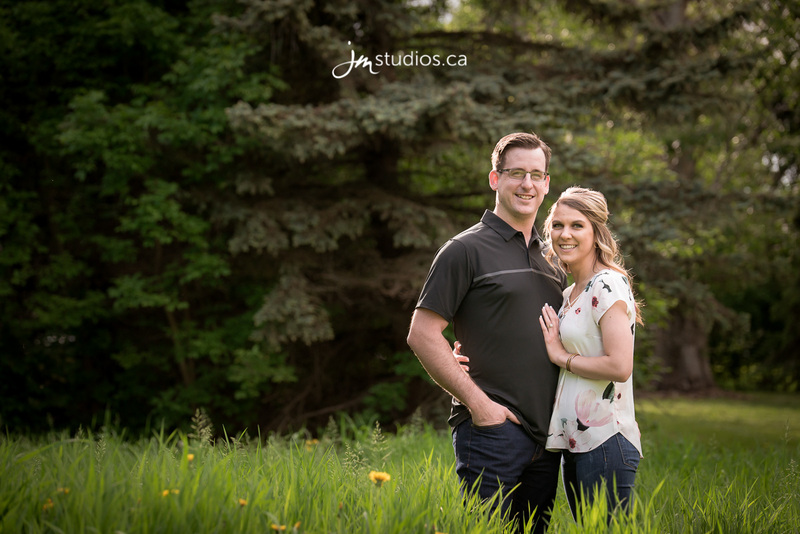 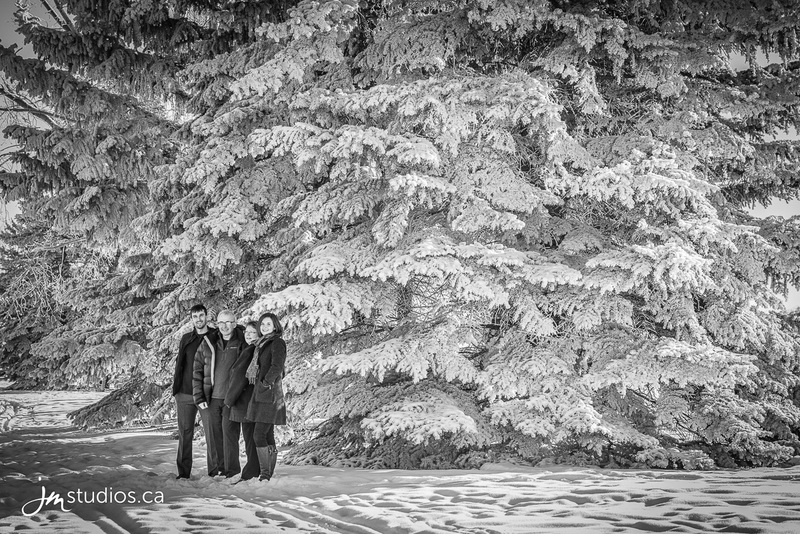 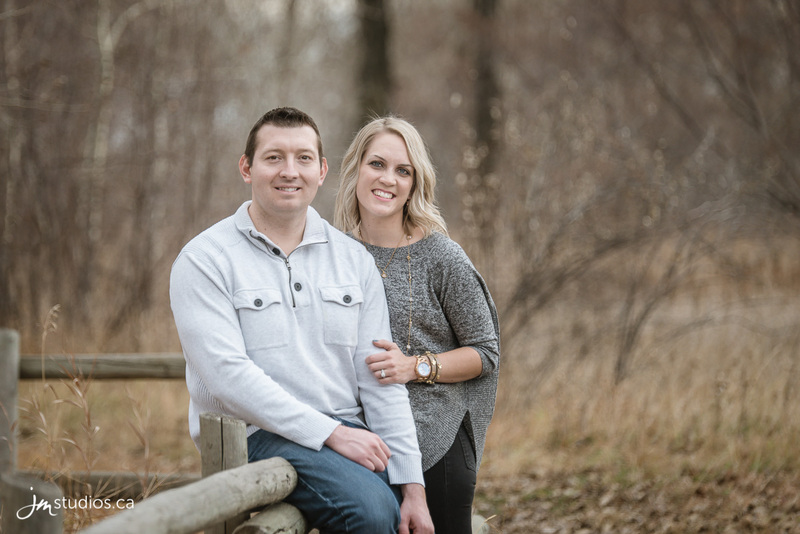 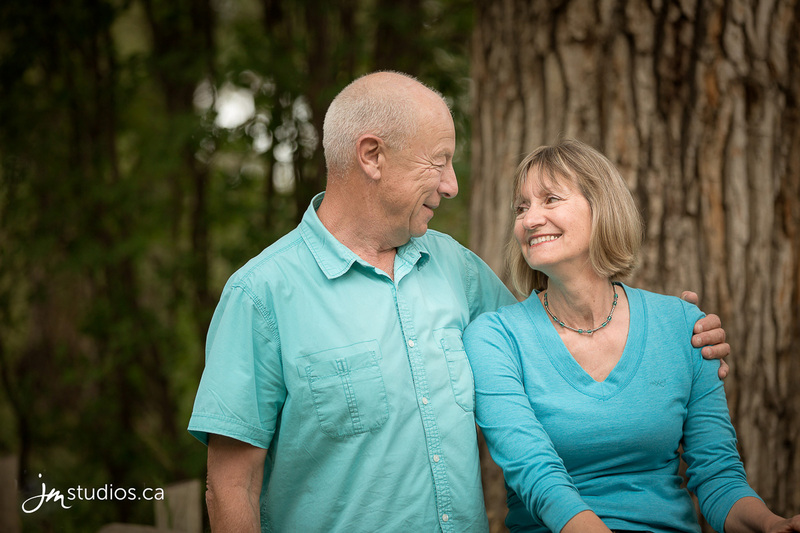 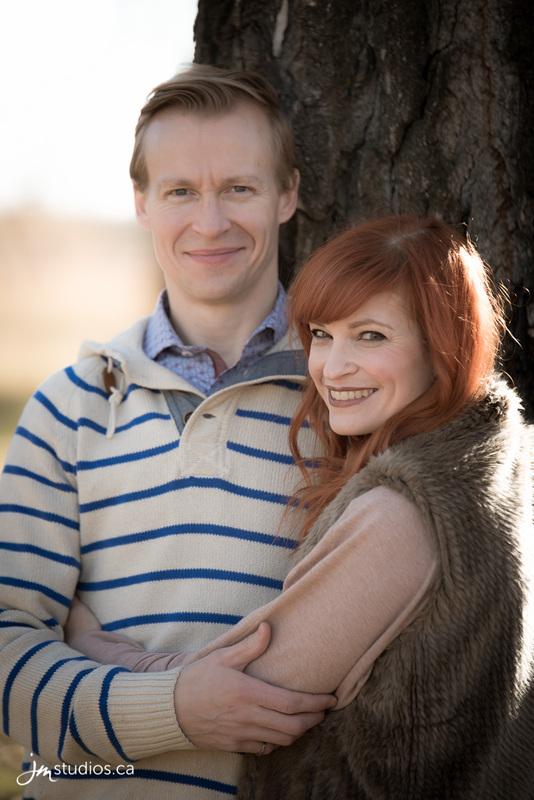 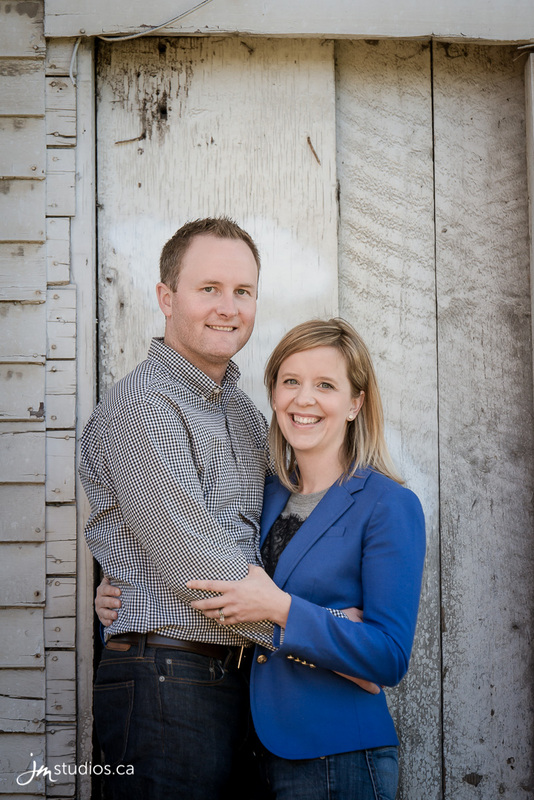 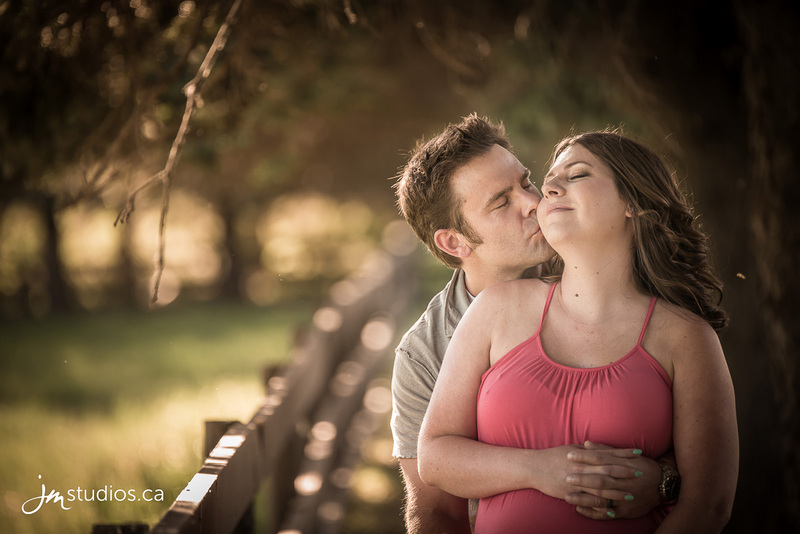 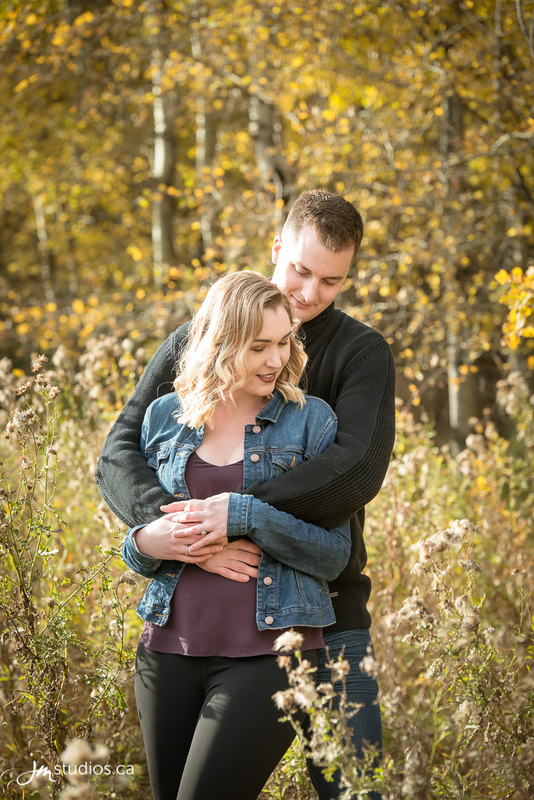 Need a reason to have couples portraits done? 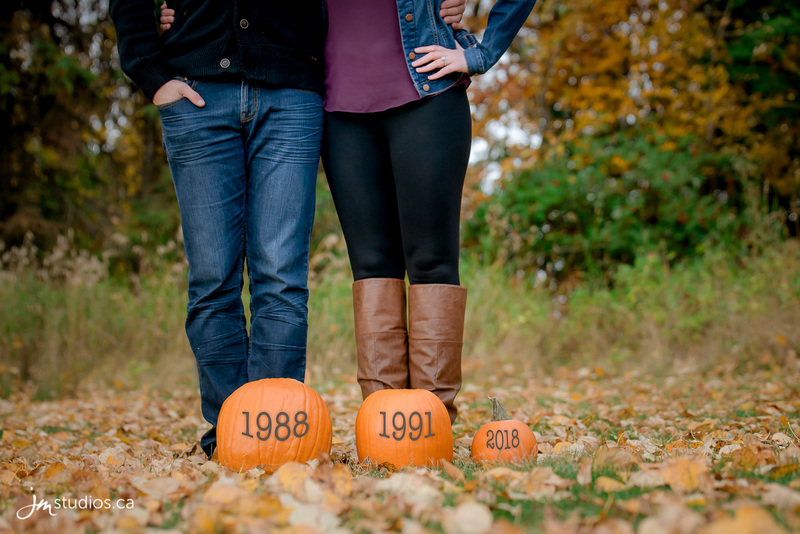 Here are a few to consider – an anniversary, gesture of love, romantic date, birthday, a special accomplishment or…just because! 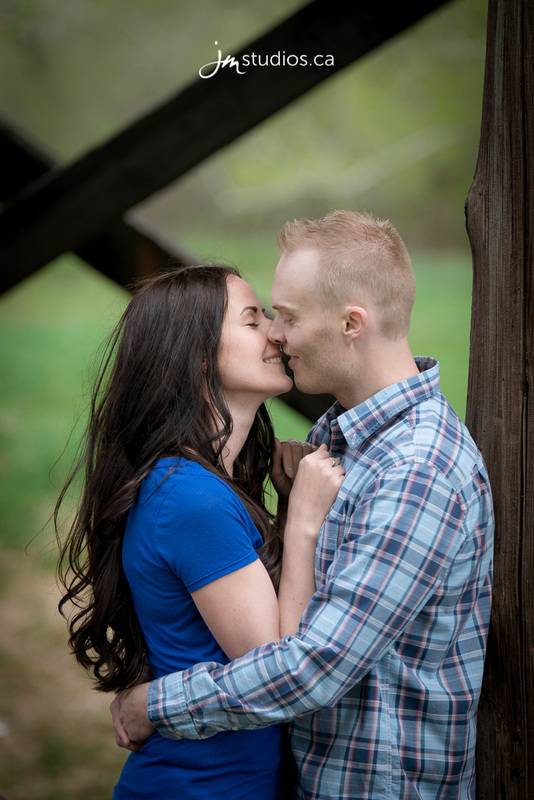 Show the world how much you love your sweetie. 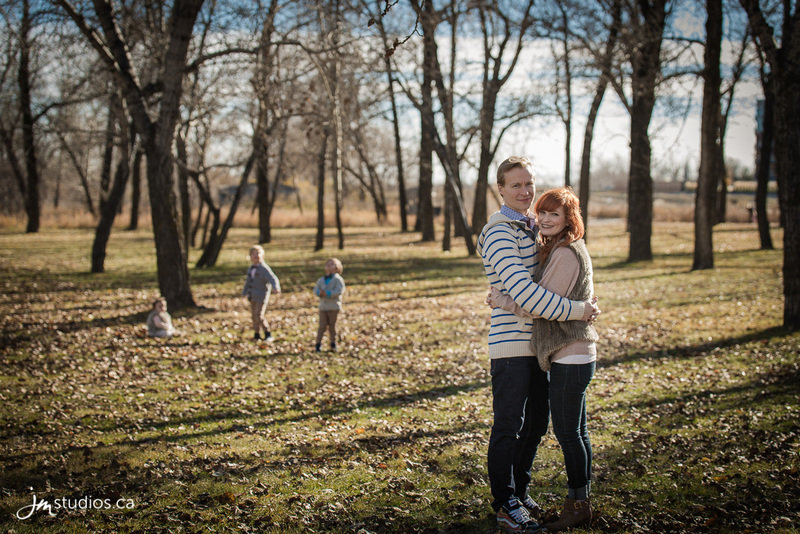 And if you have any furbabies, make sure to include them in your photoshoot too.